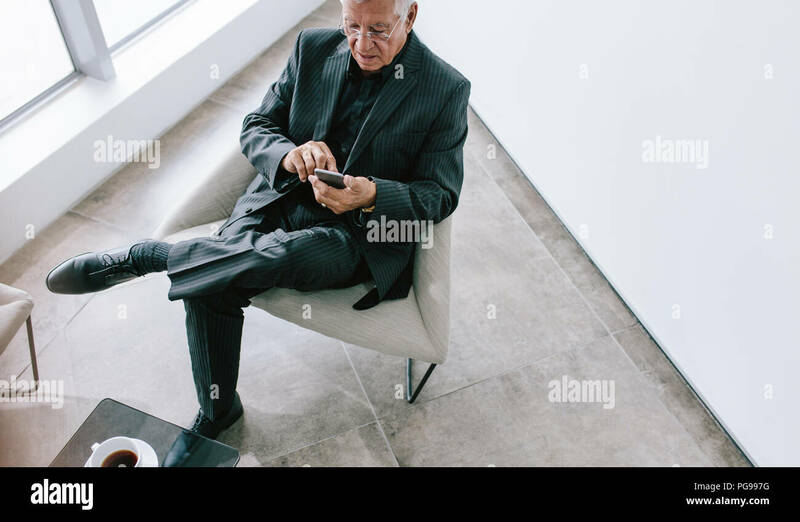 To view of old businessman using with mobile phone in office lobby. 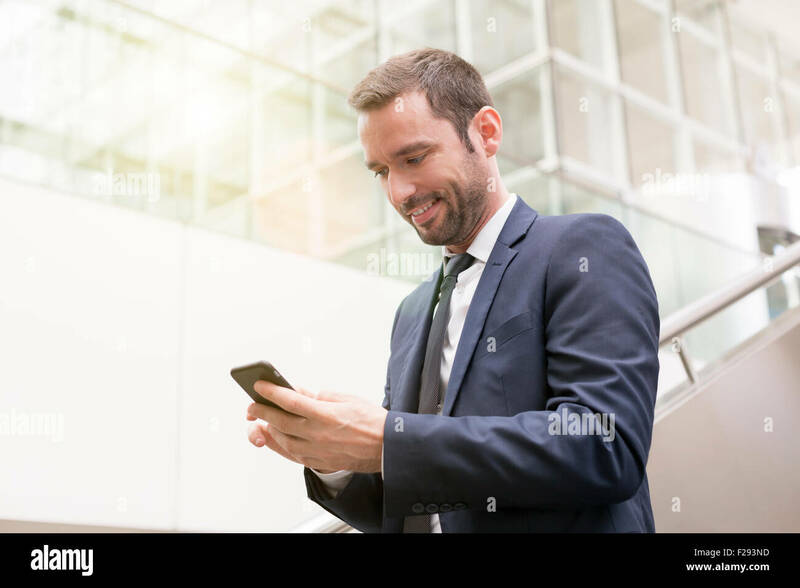 Mature corporate professional reading text message on his smartphone during break. 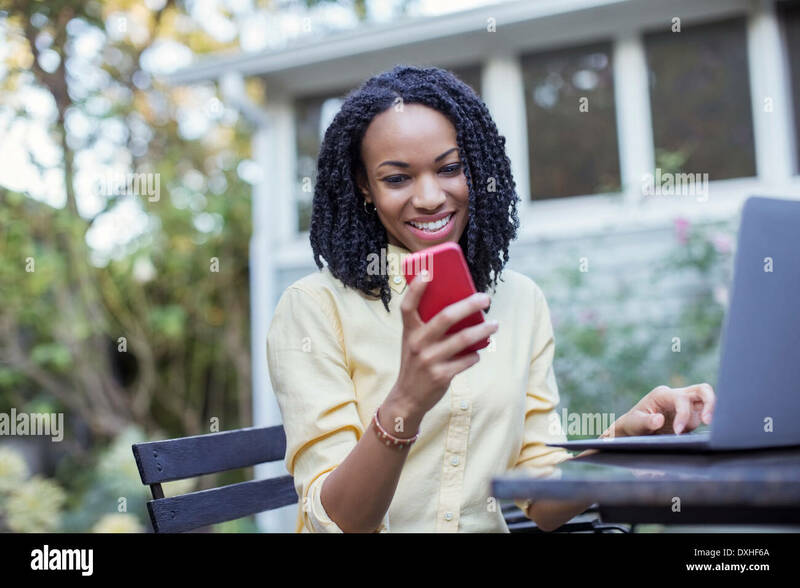 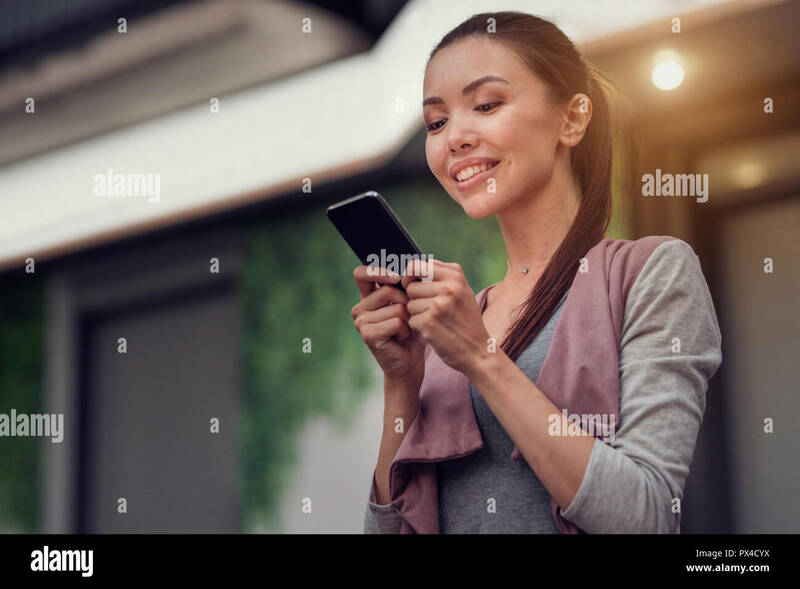 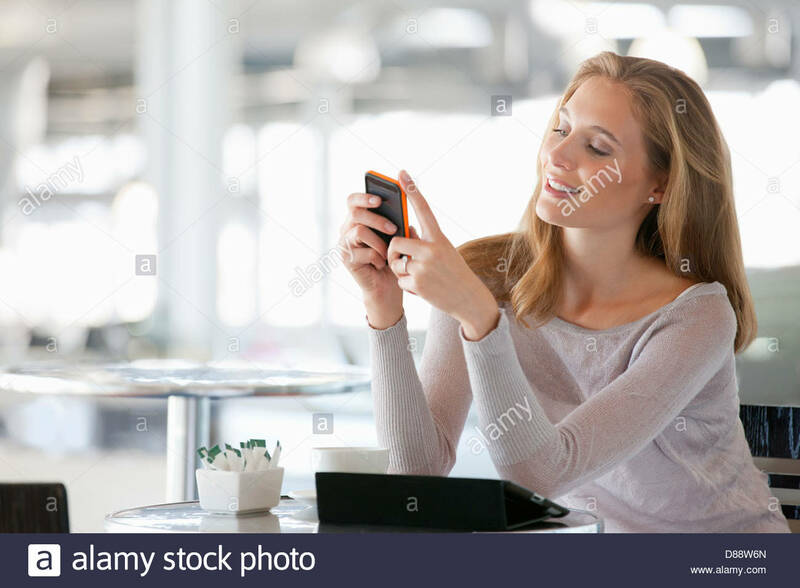 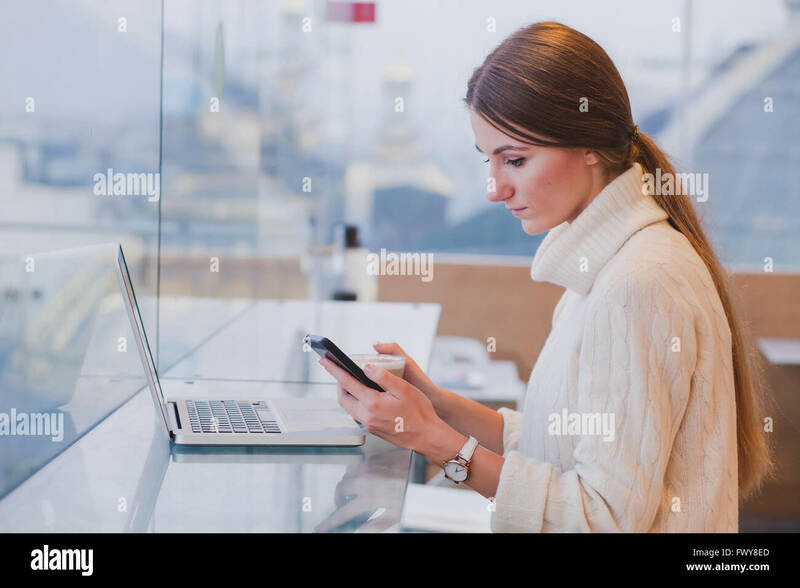 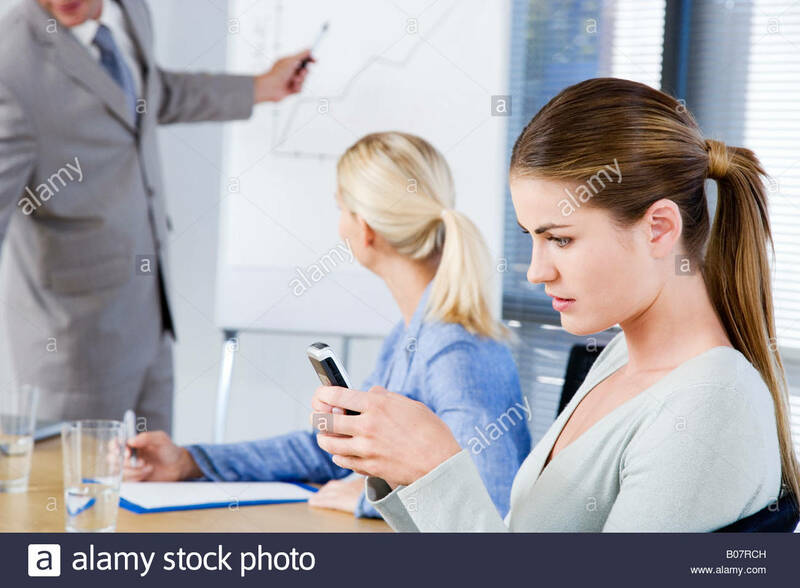 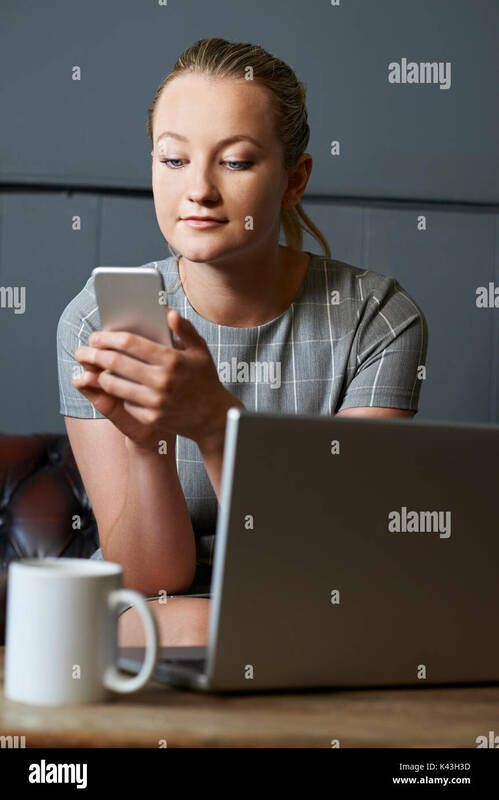 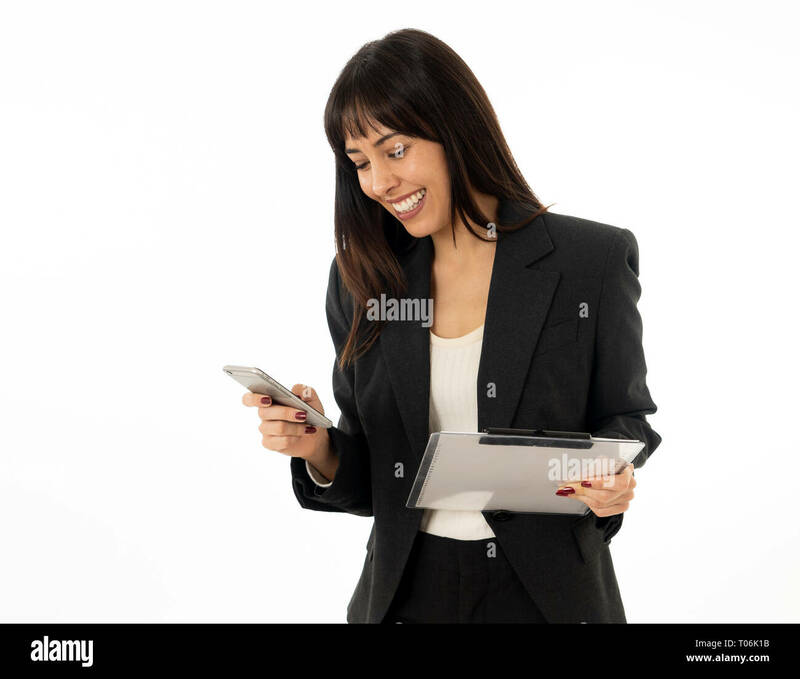 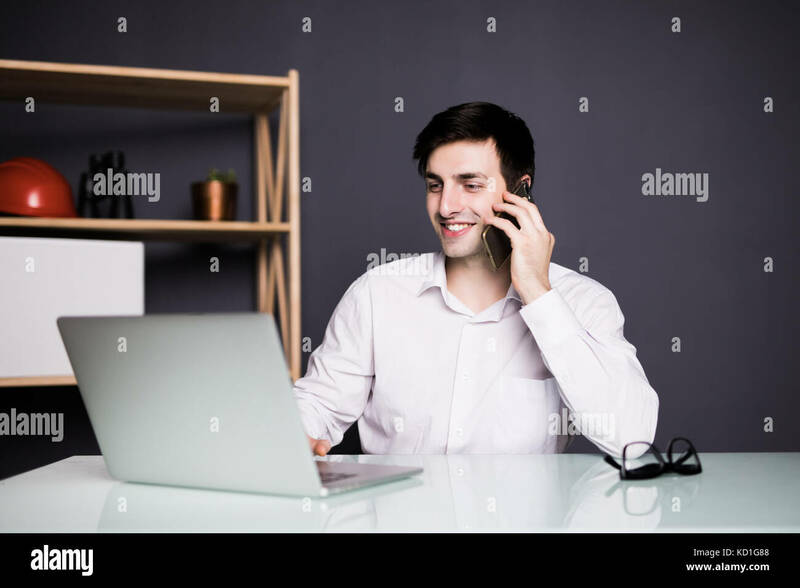 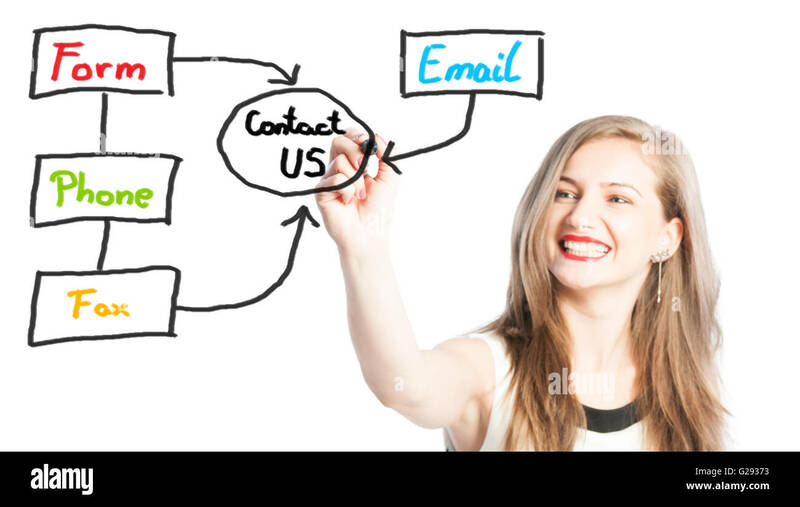 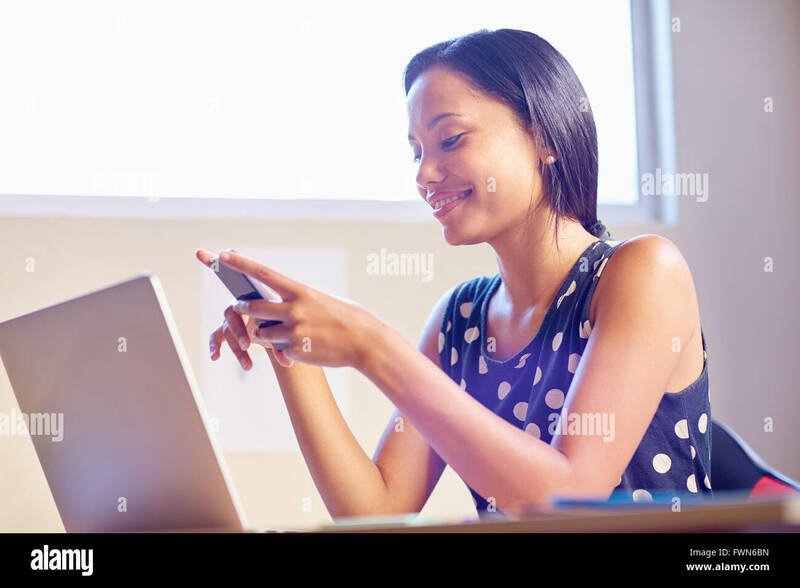 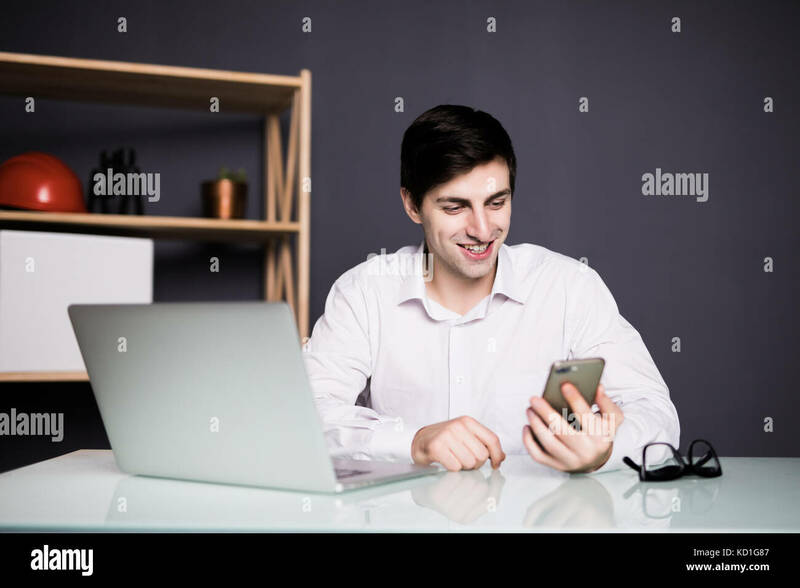 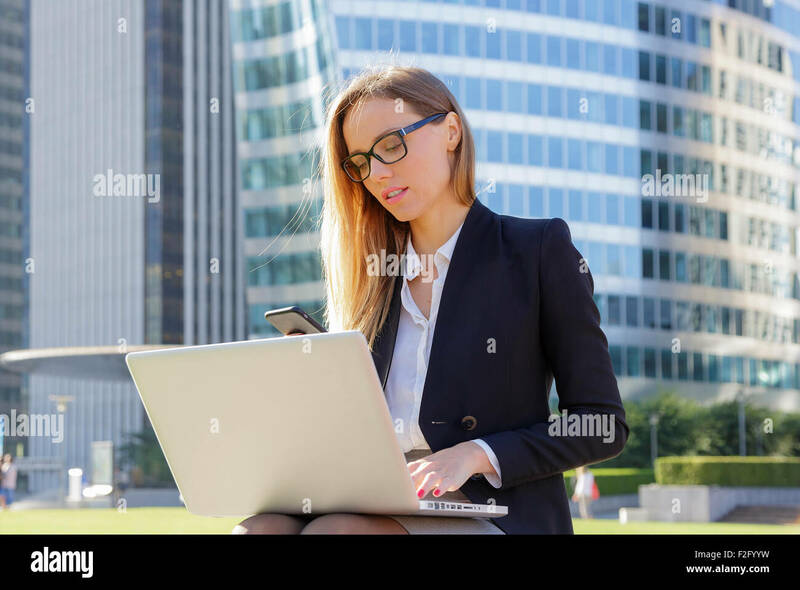 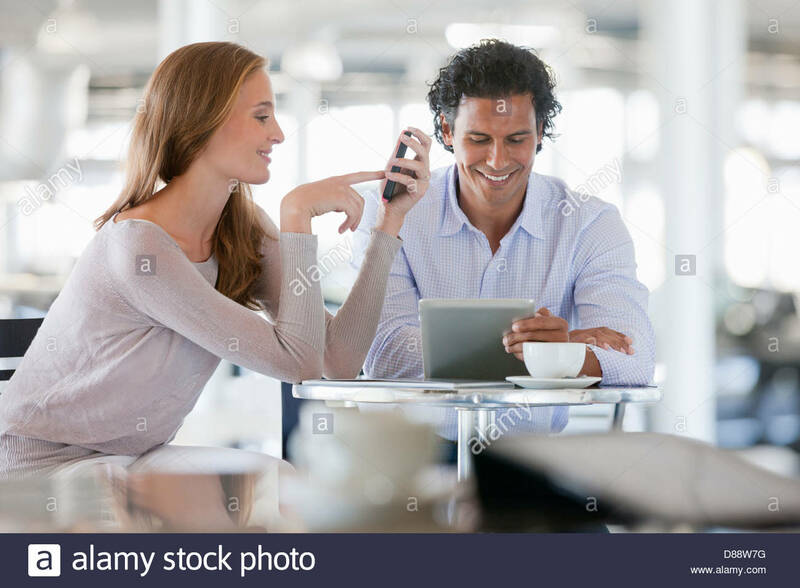 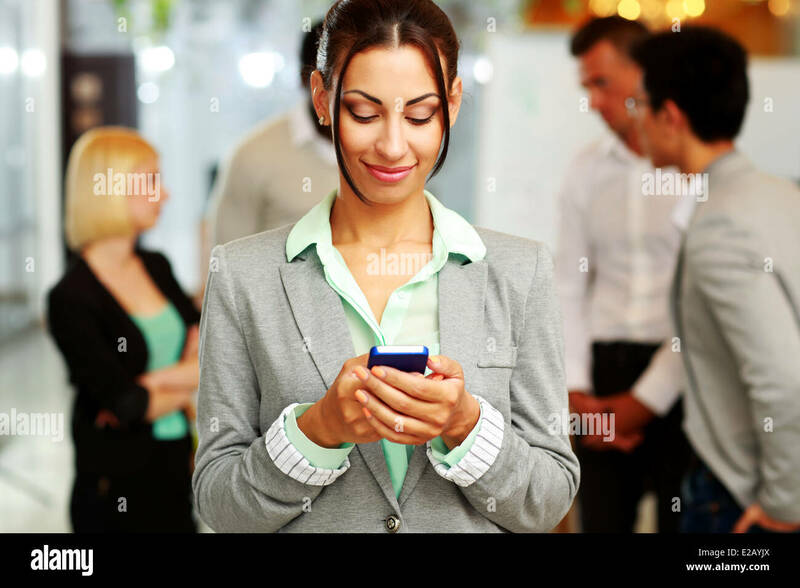 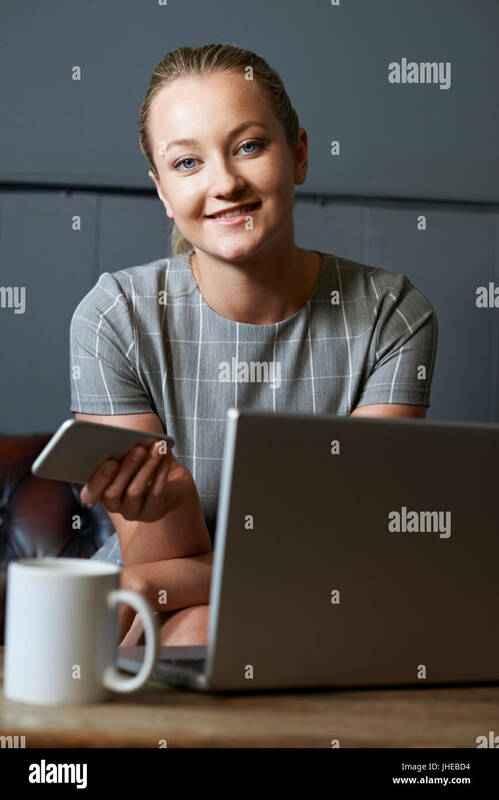 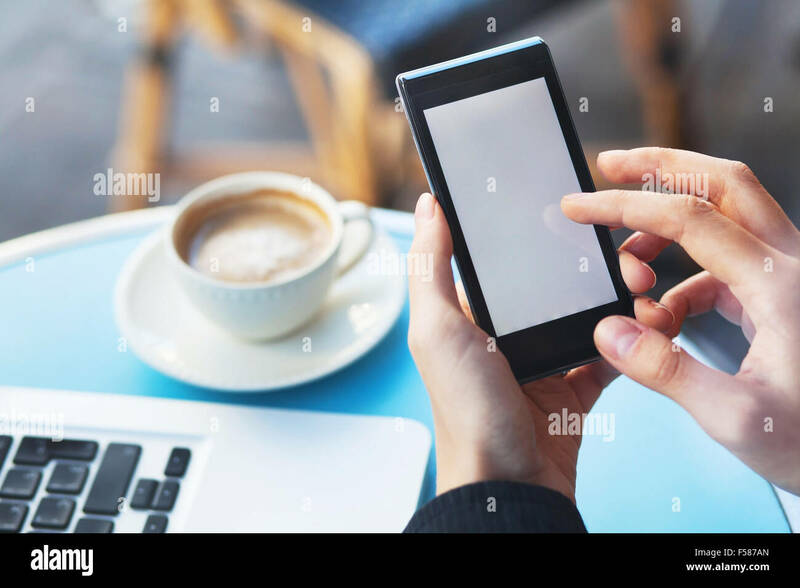 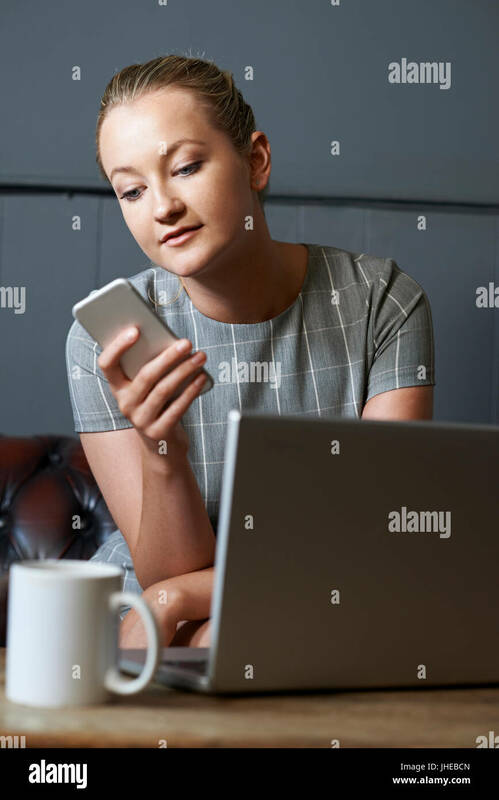 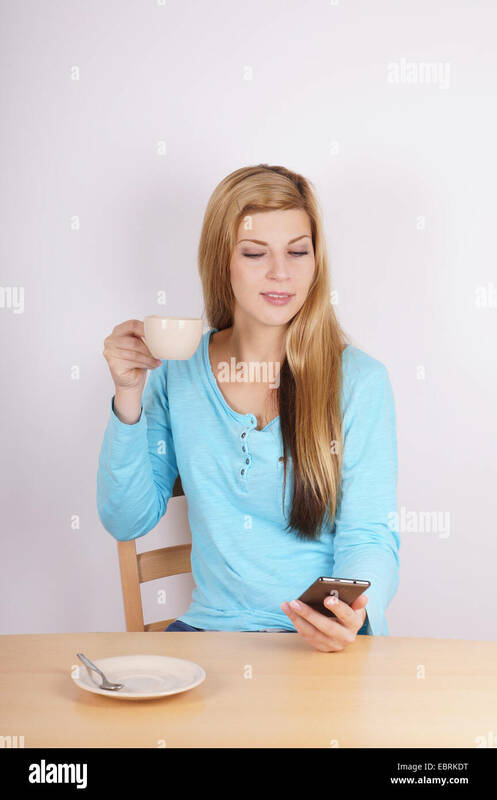 Attractive young businesswoman sitting on her desk in modern office looking at her smart phone. 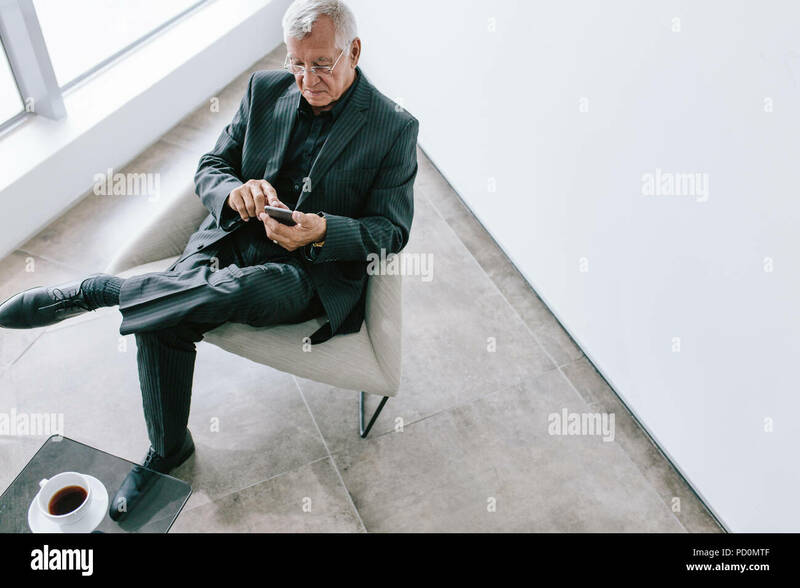 Mature businessman sitting in foyer reading text message on his mobile phone. 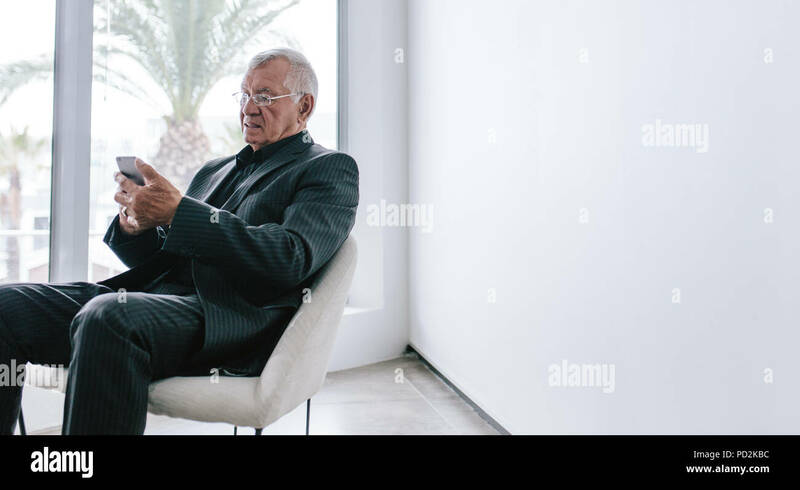 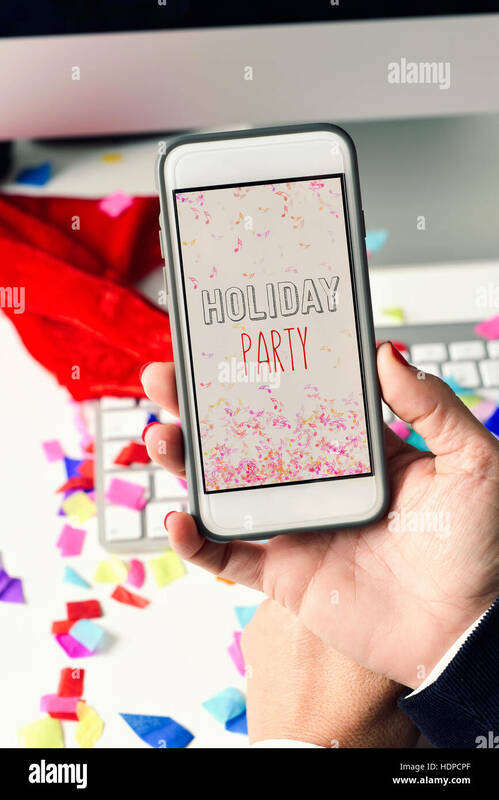 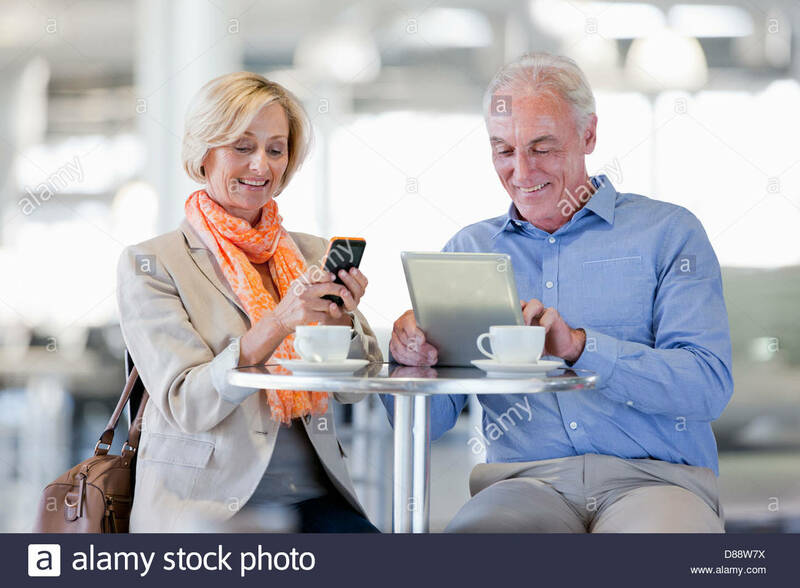 Senior executive using smartphone during work break. 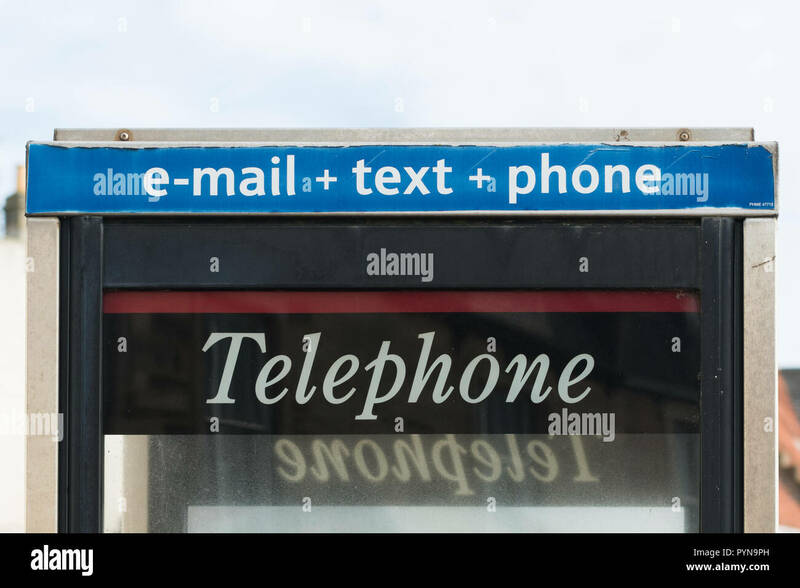 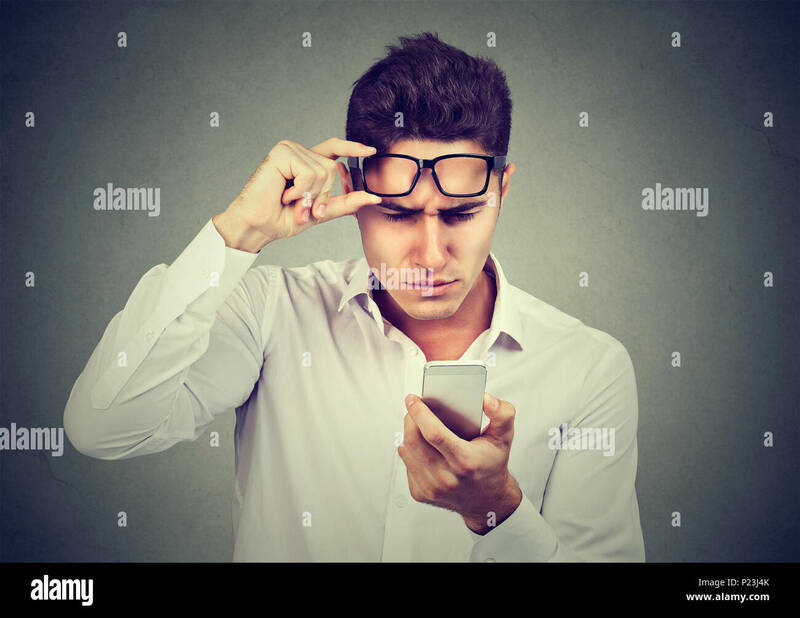 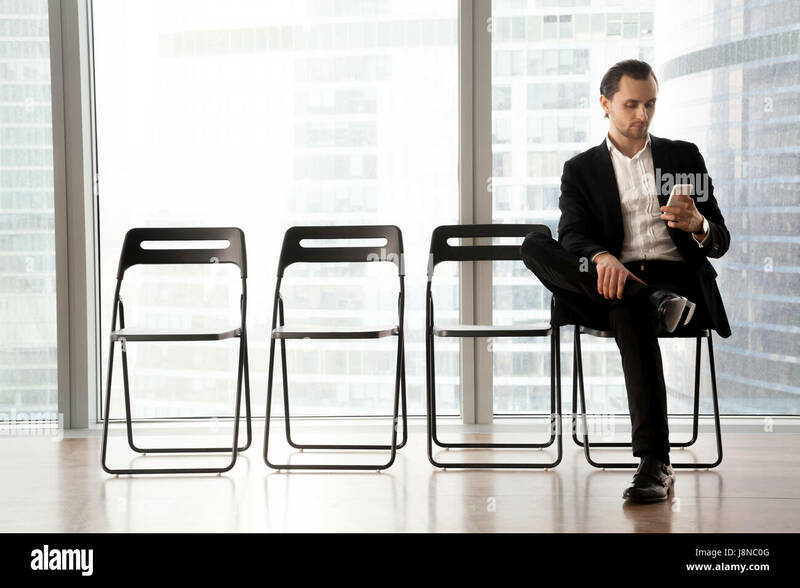 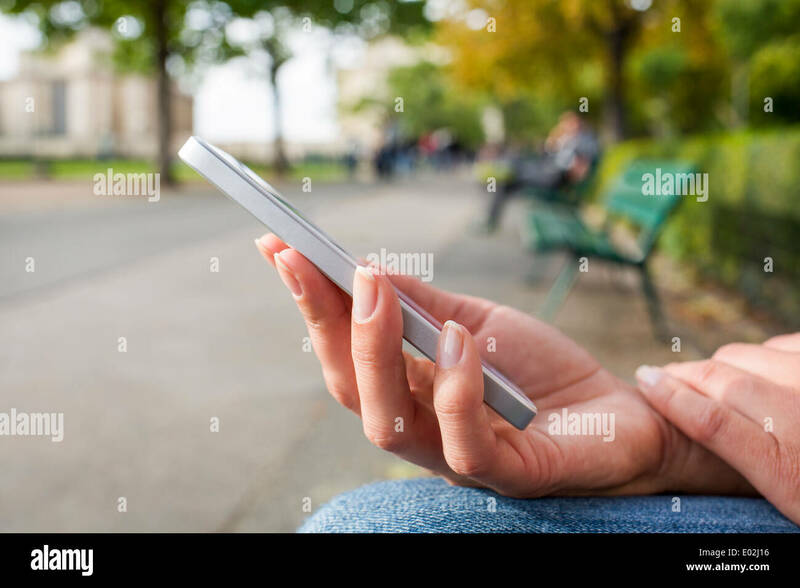 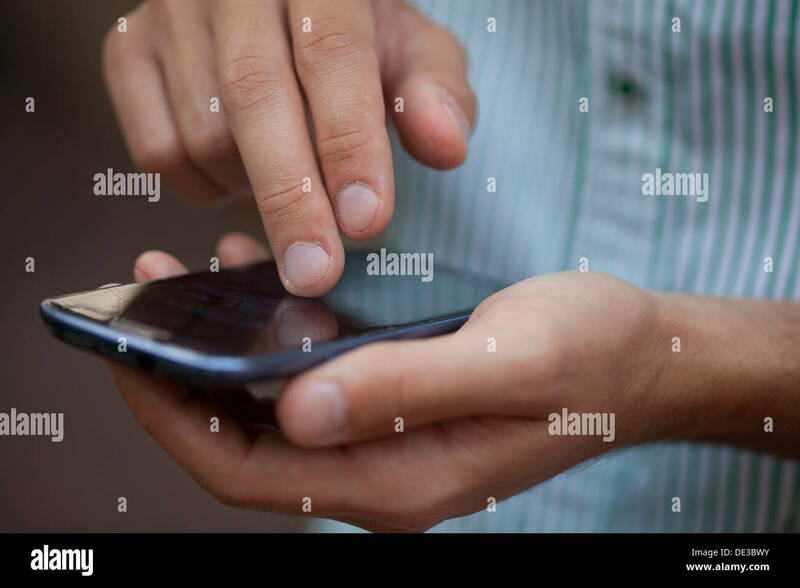 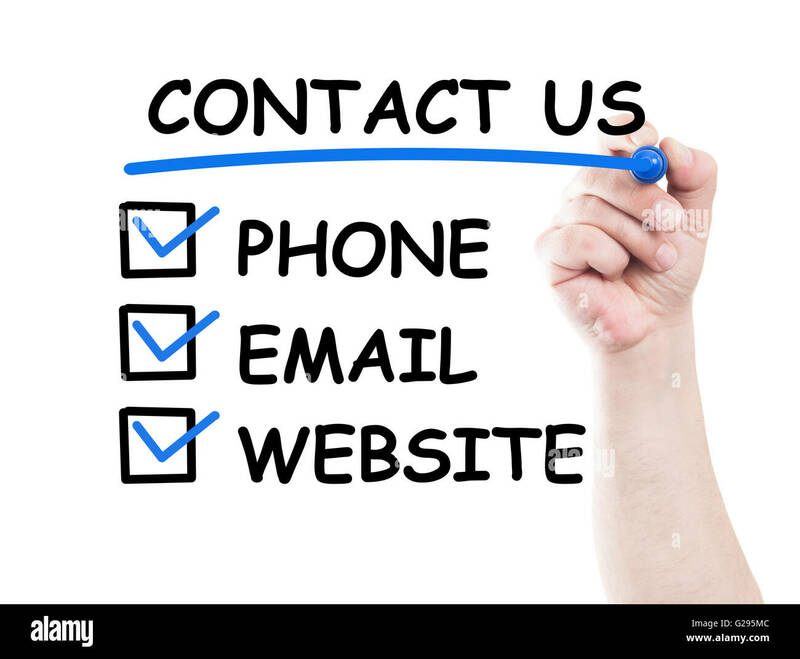 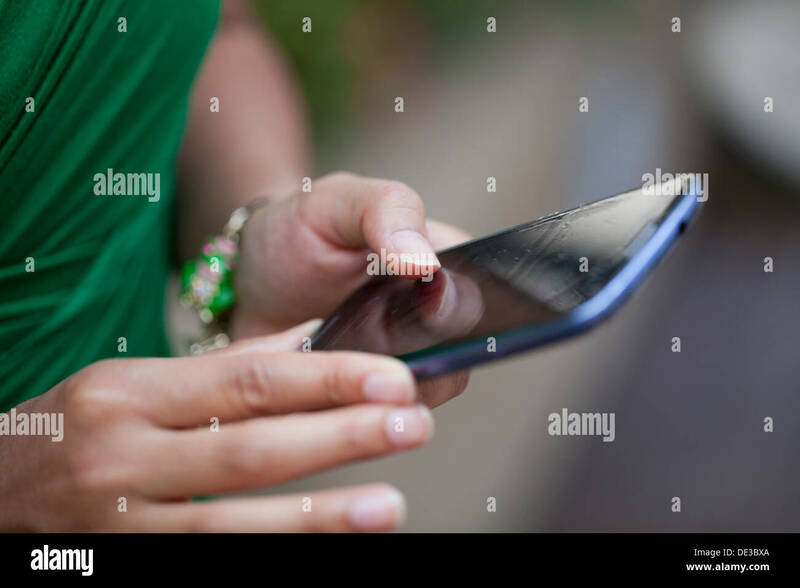 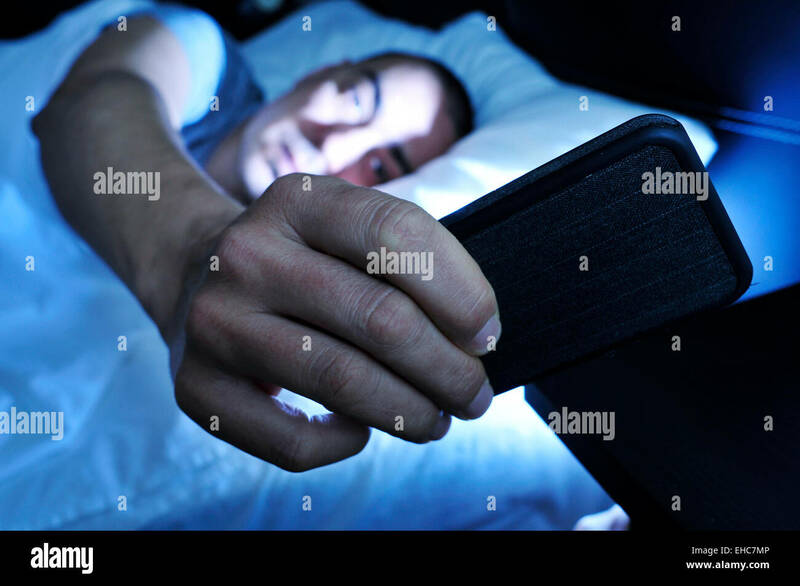 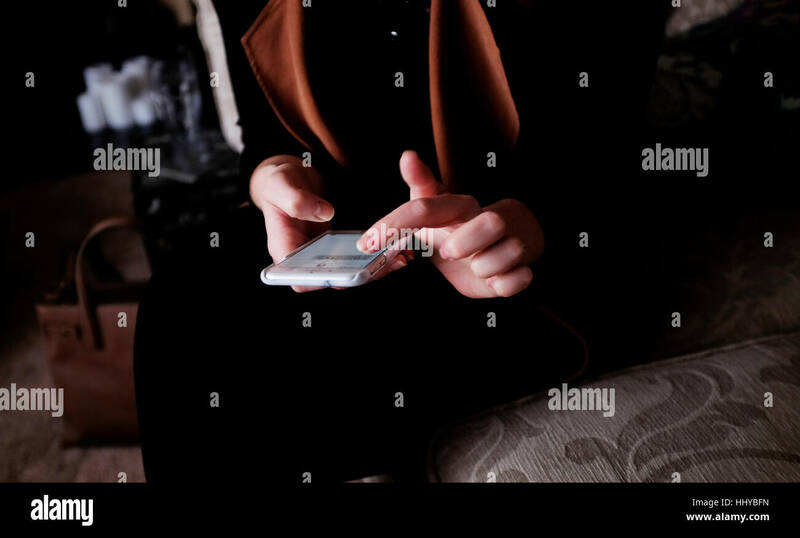 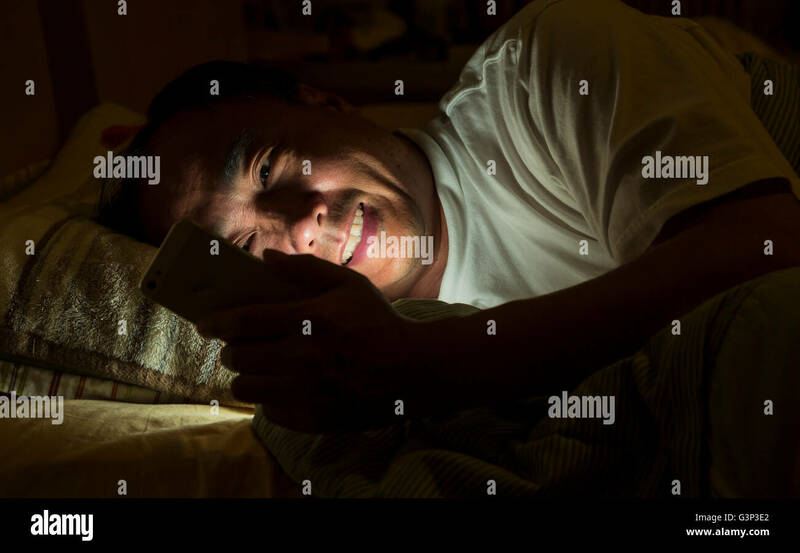 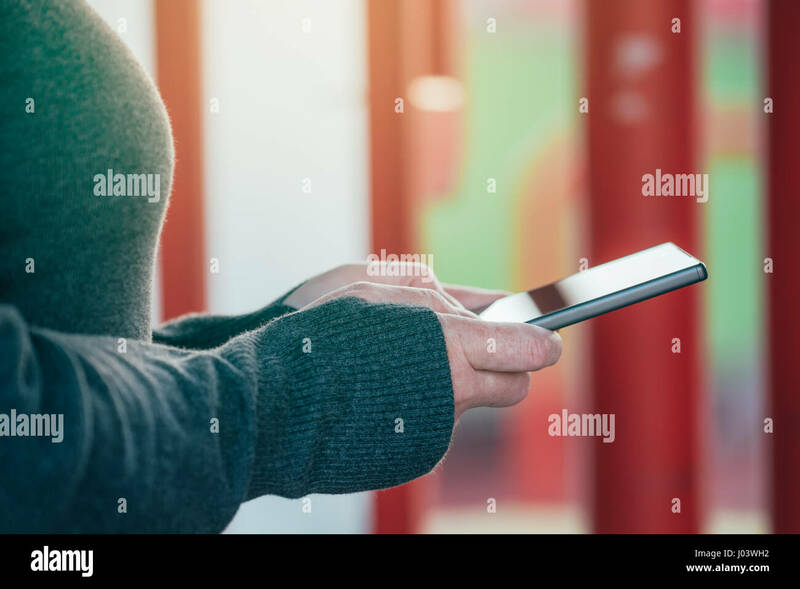 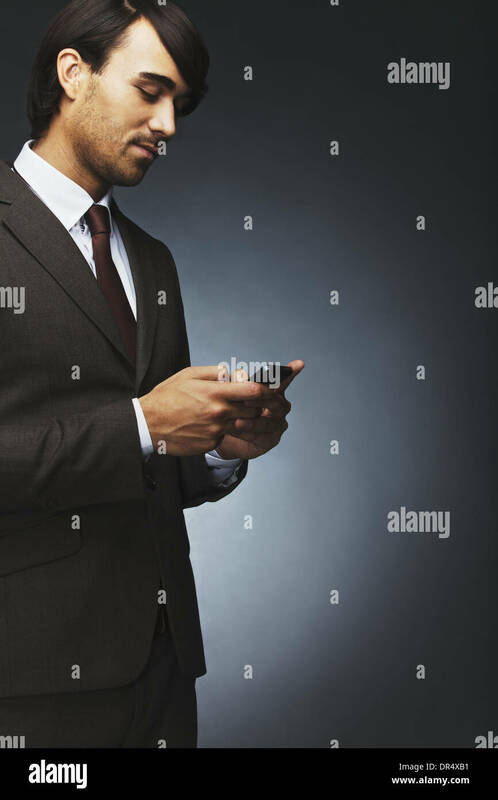 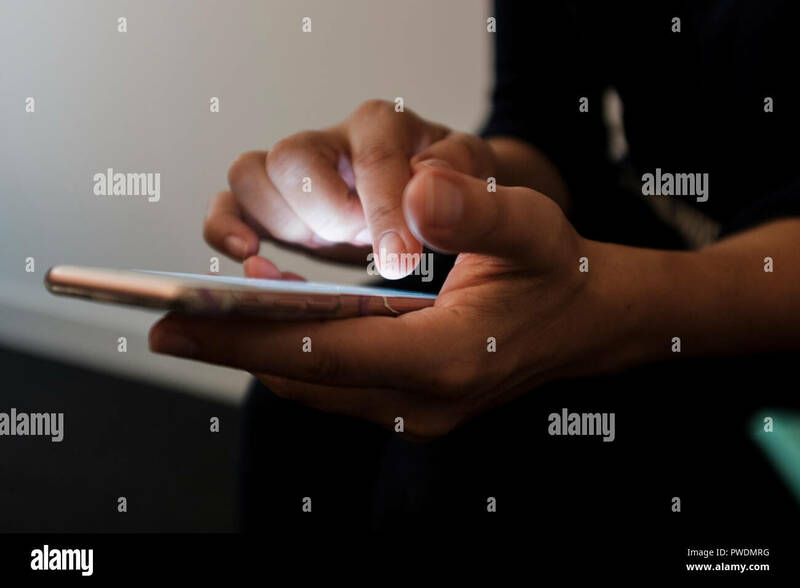 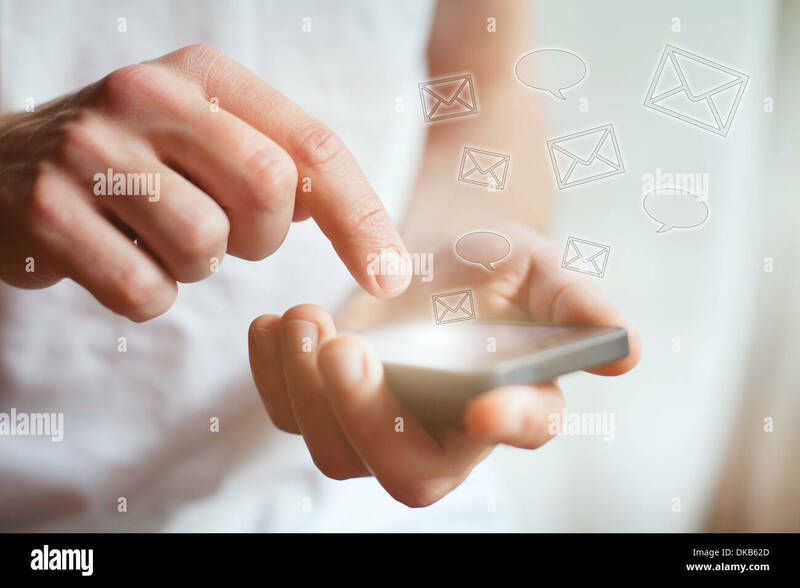 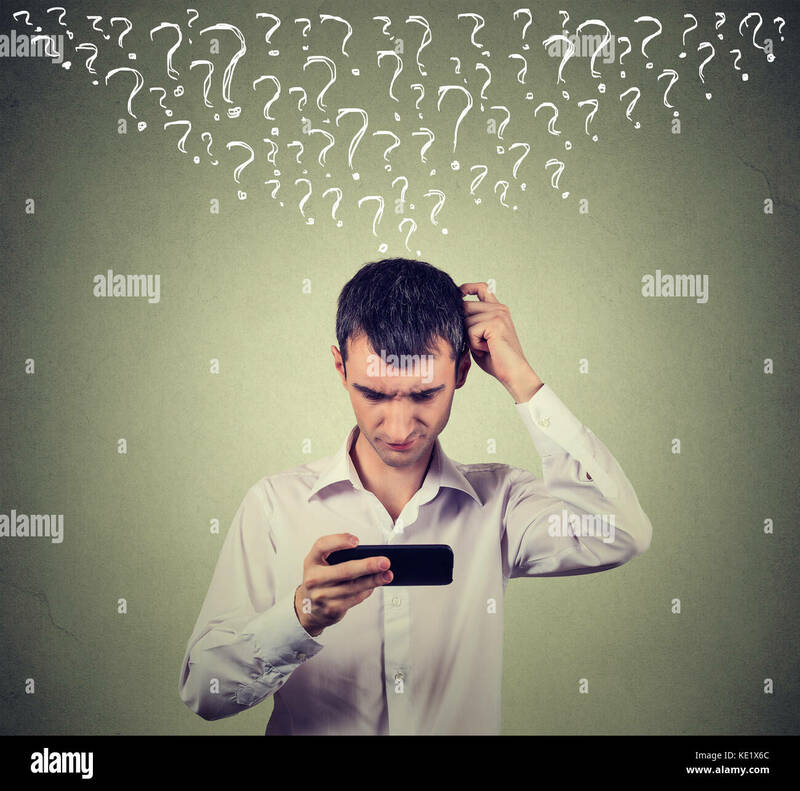 Portrait of young businessman text messaging using mobile phone on black background. 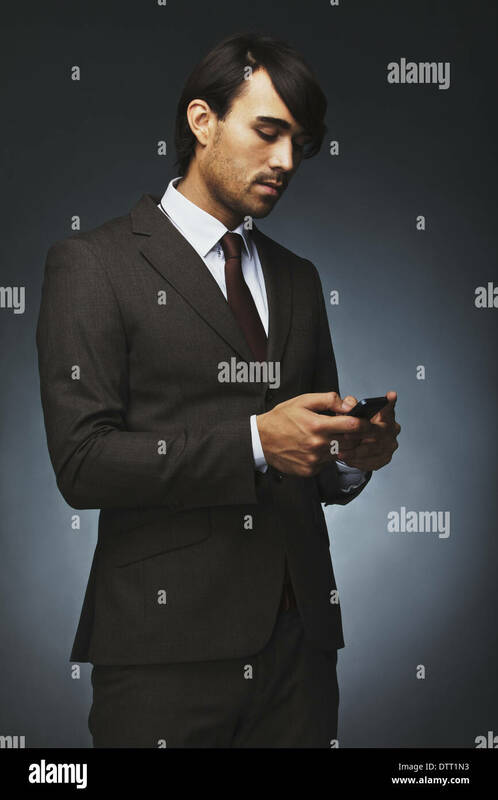 Asian male model using cell phone. 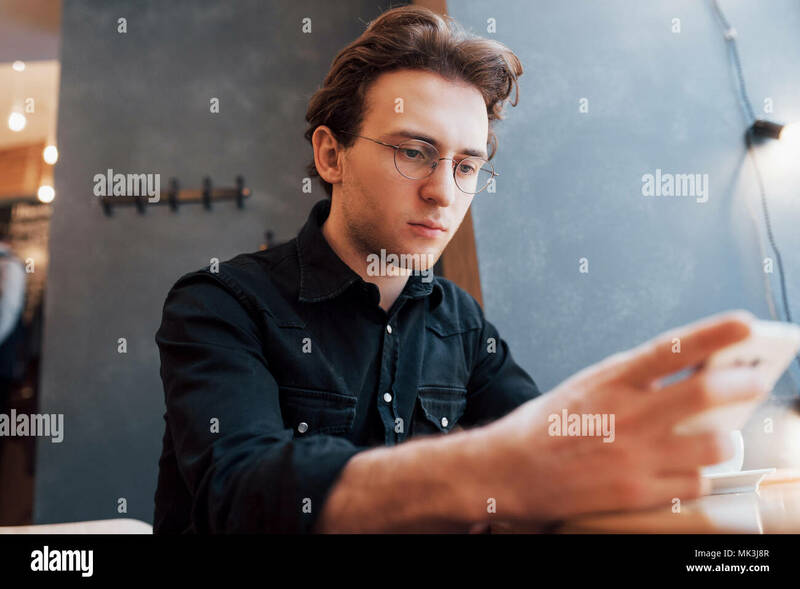 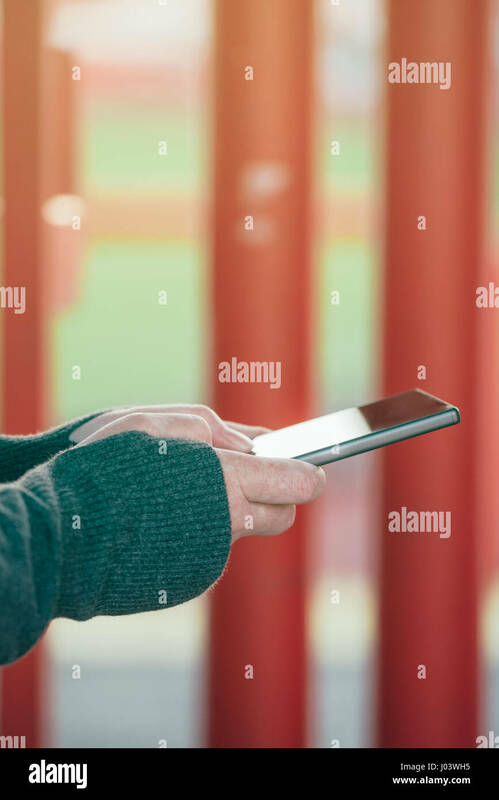 Man holding digital tablet making online shopping and banking payment. 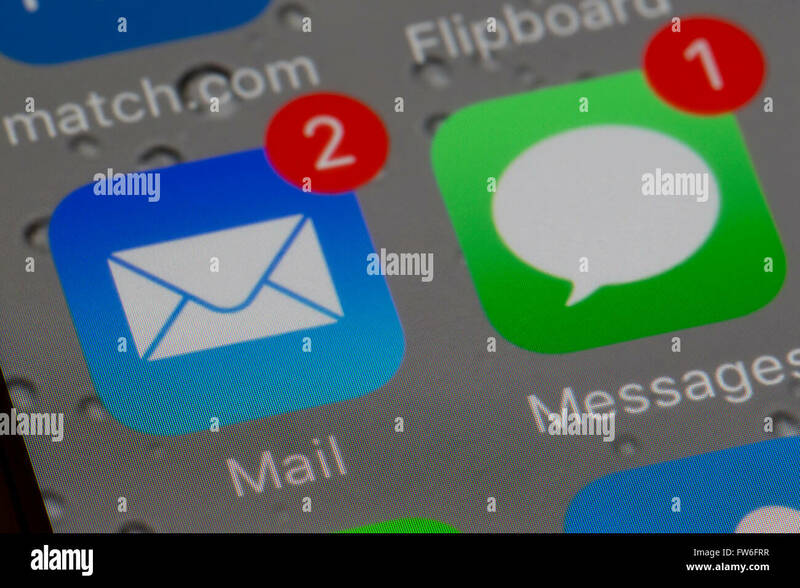 Blurred background . 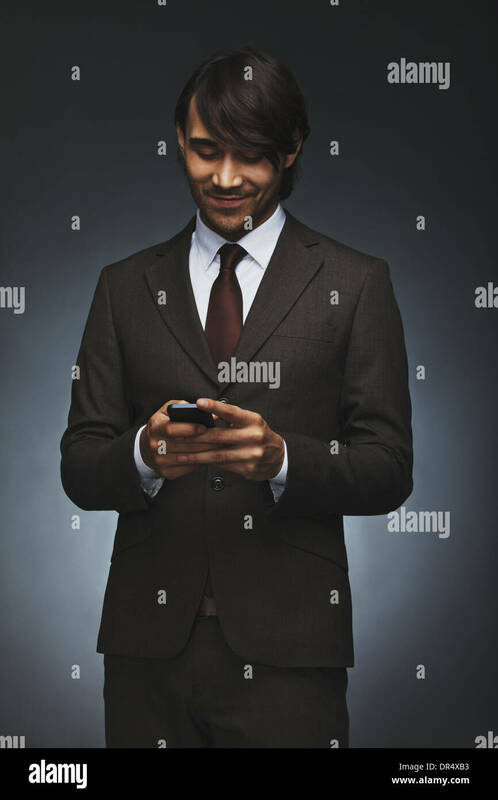 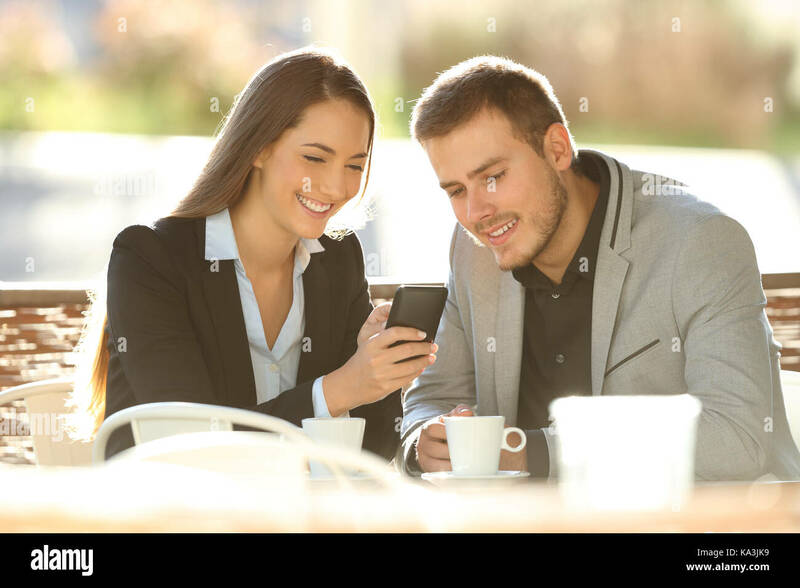 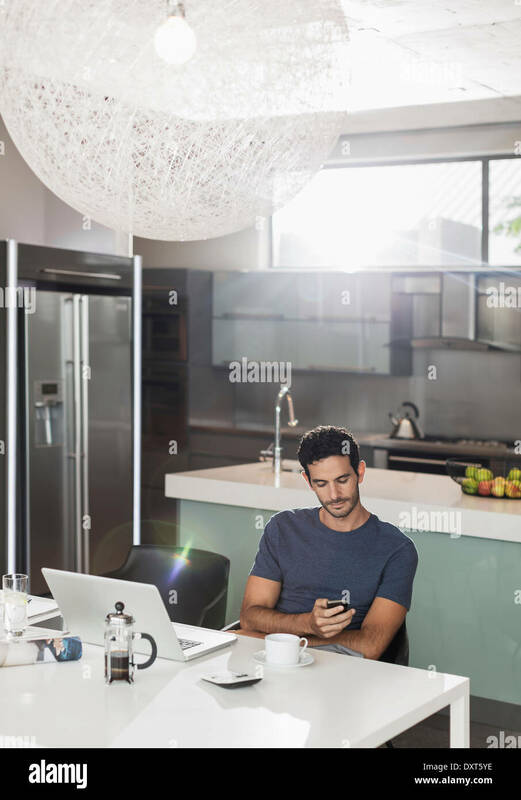 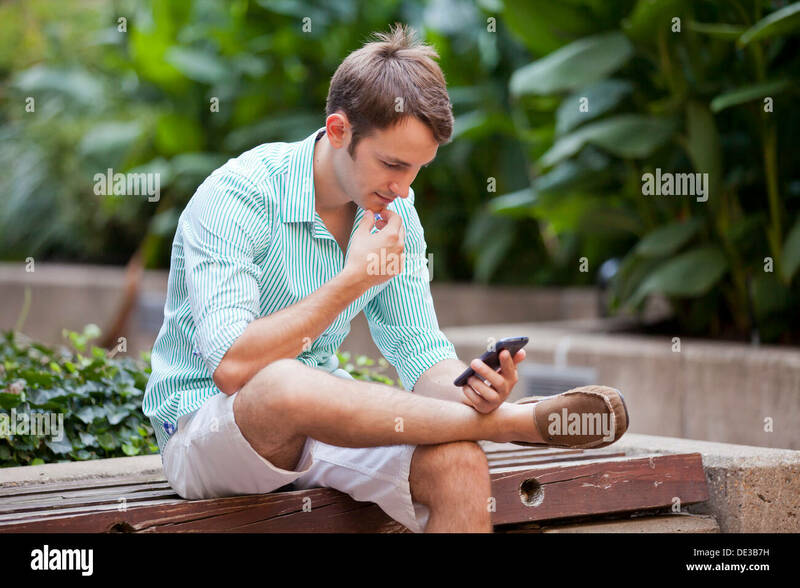 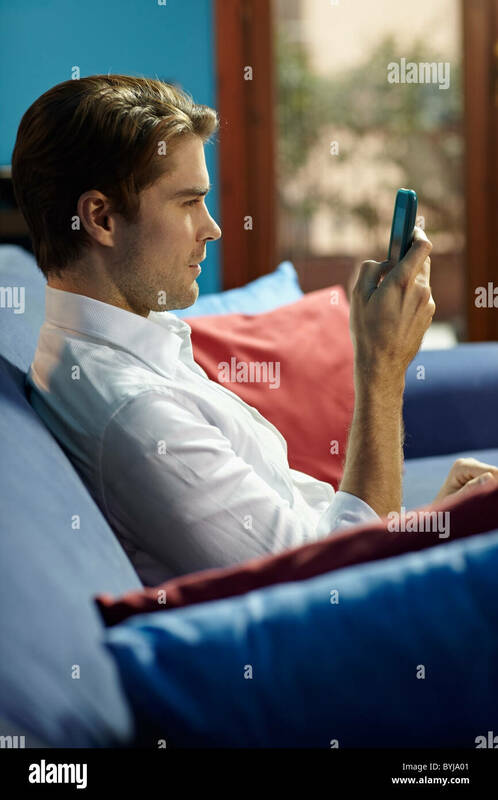 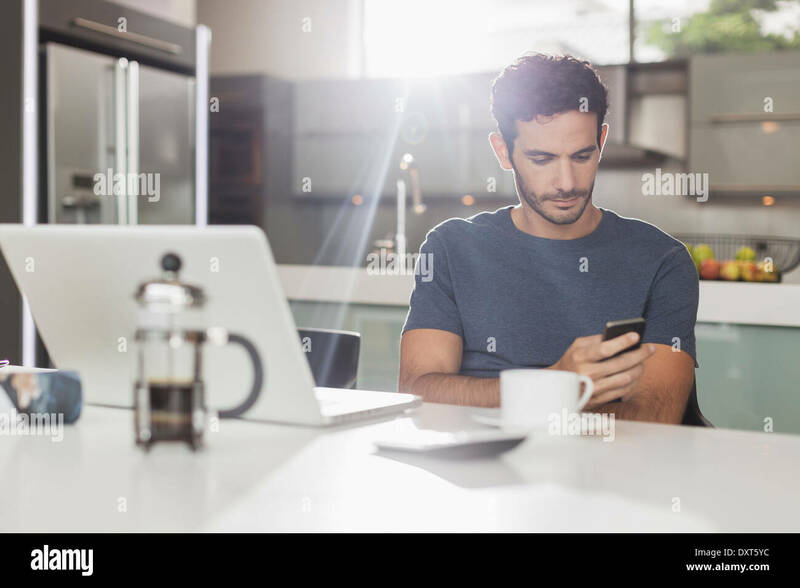 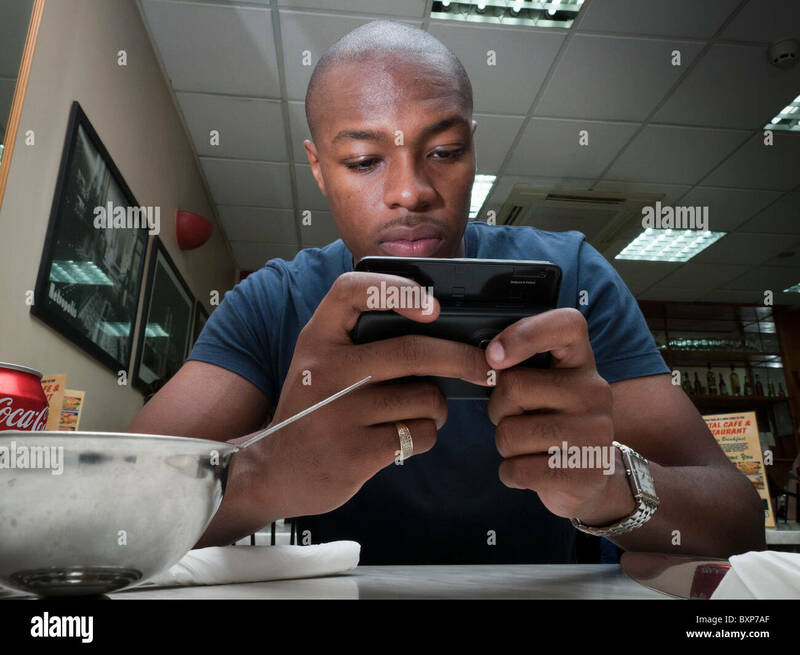 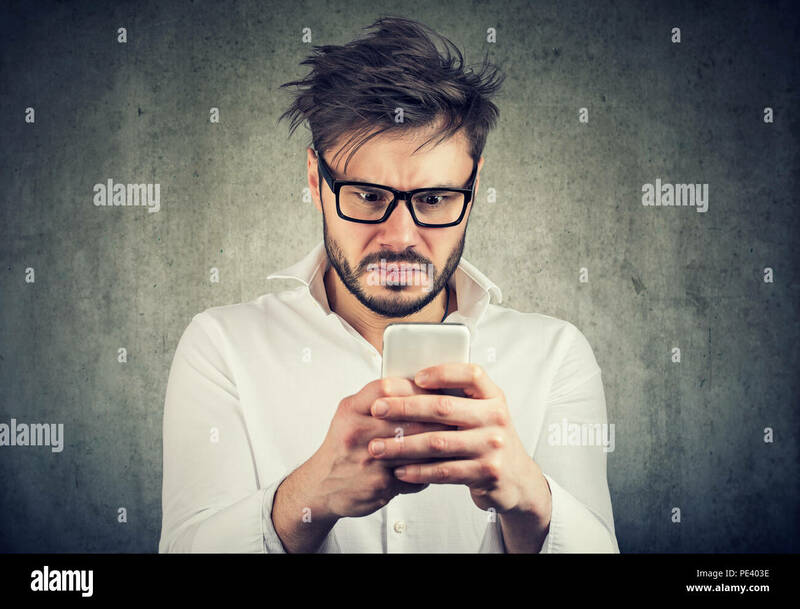 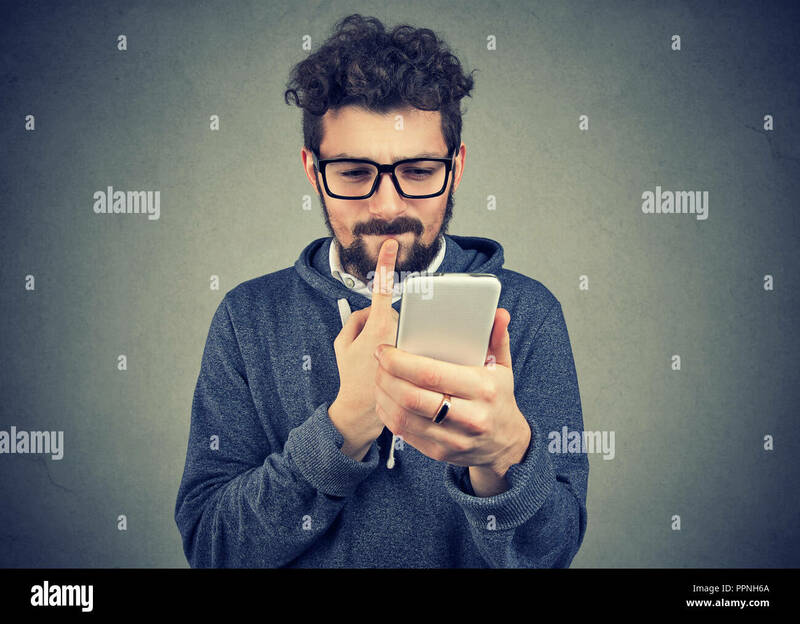 Handsome young businessman reading text message on his smart phone. 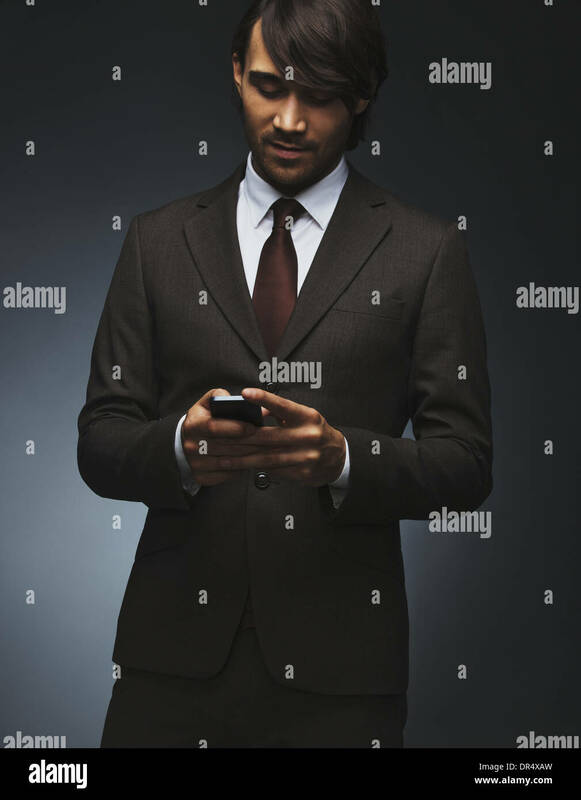 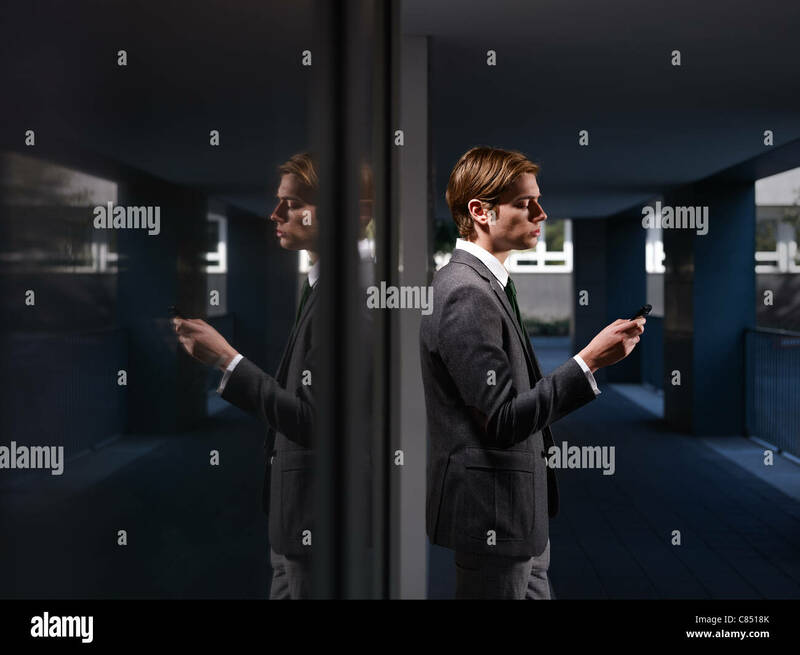 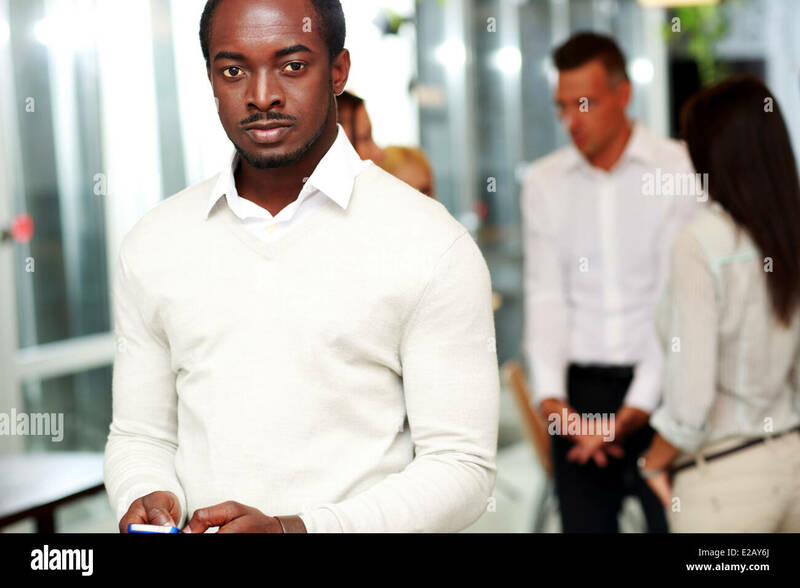 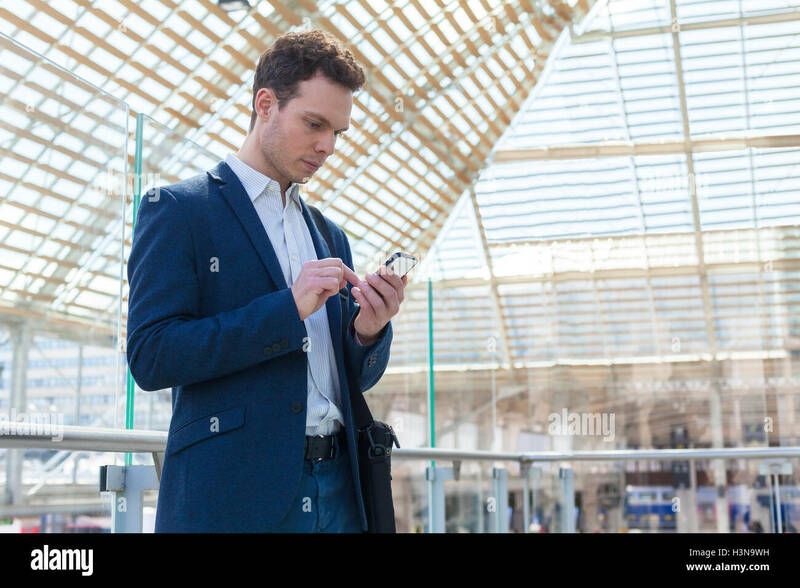 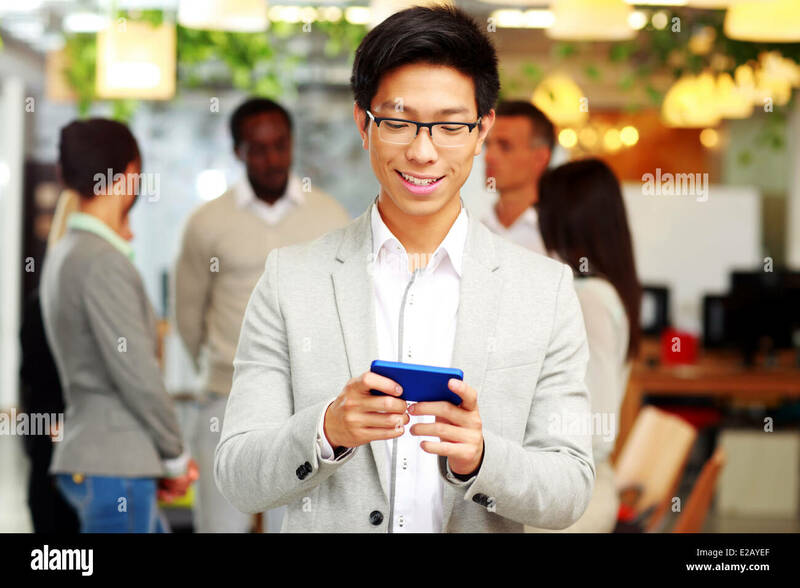 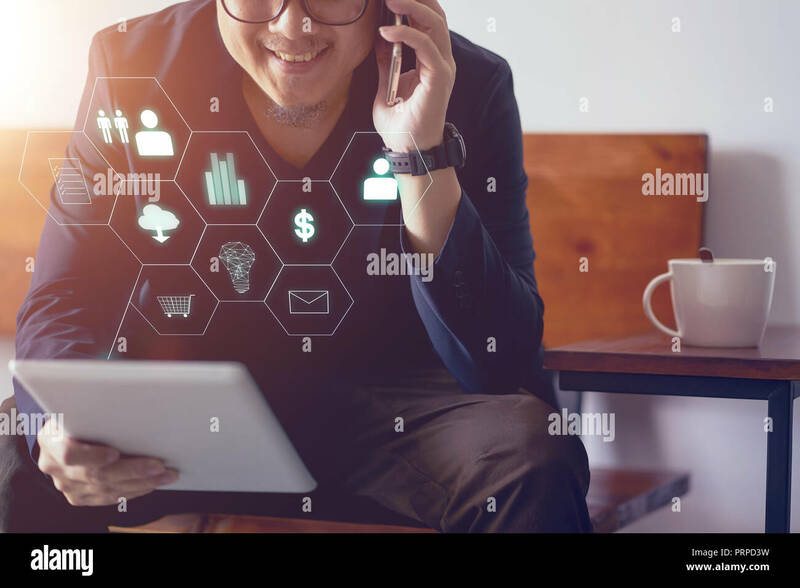 Mixed race male model in business suit using mobile phone. 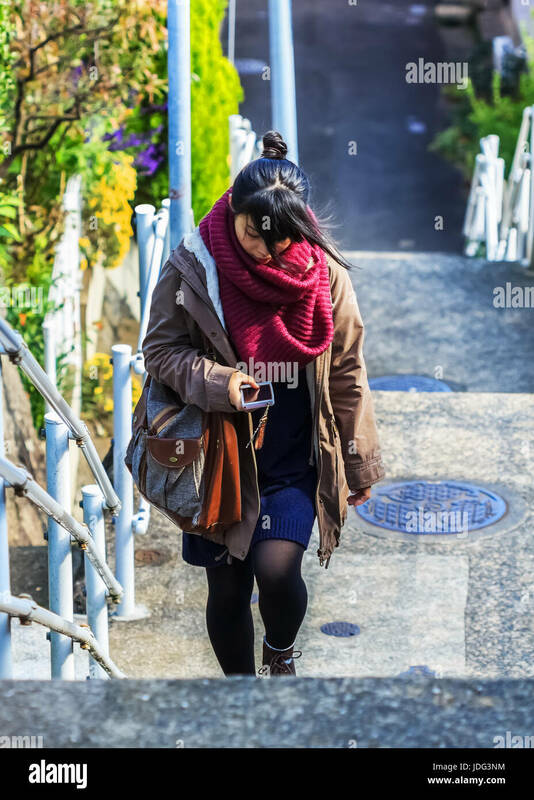 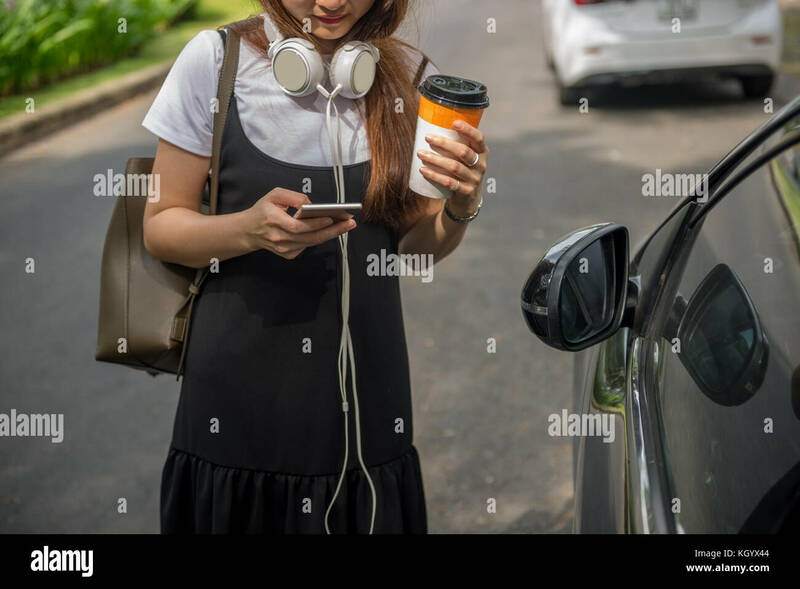 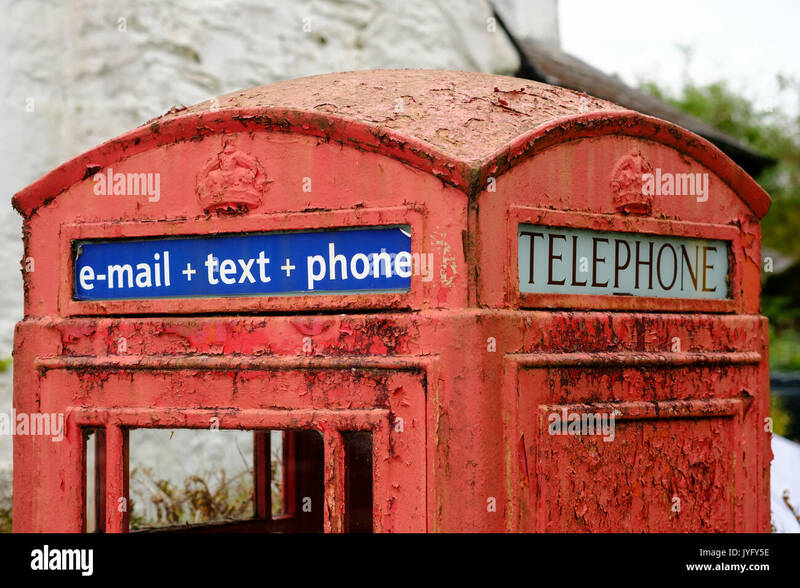 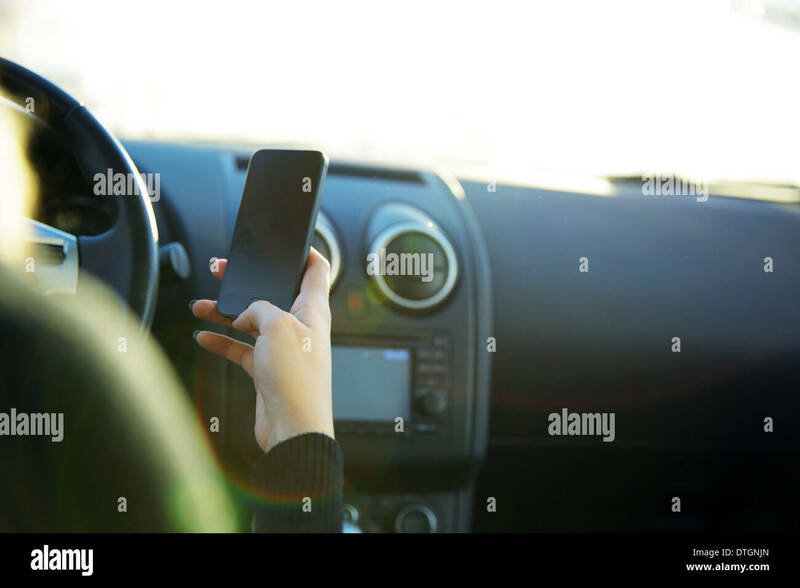 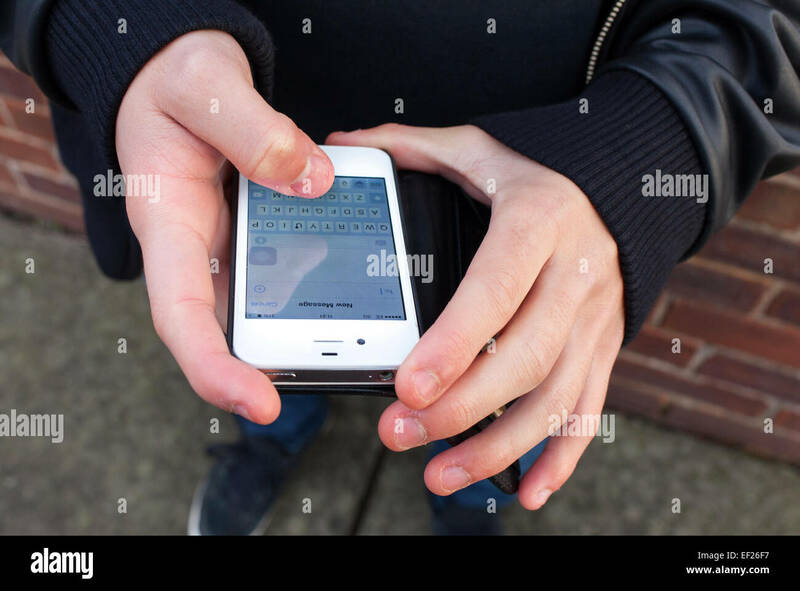 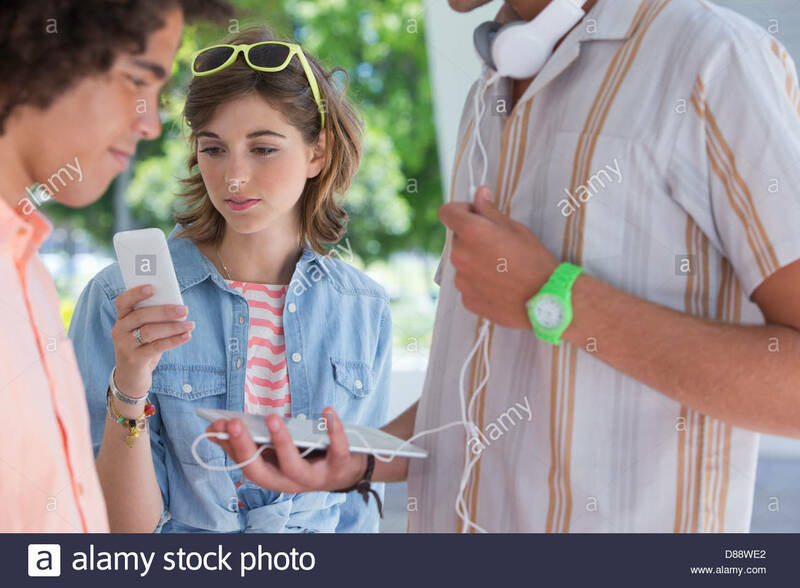 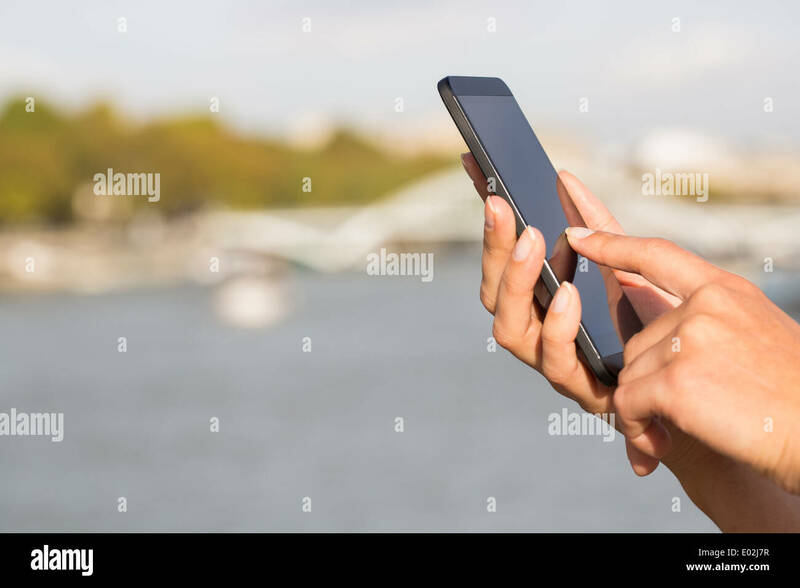 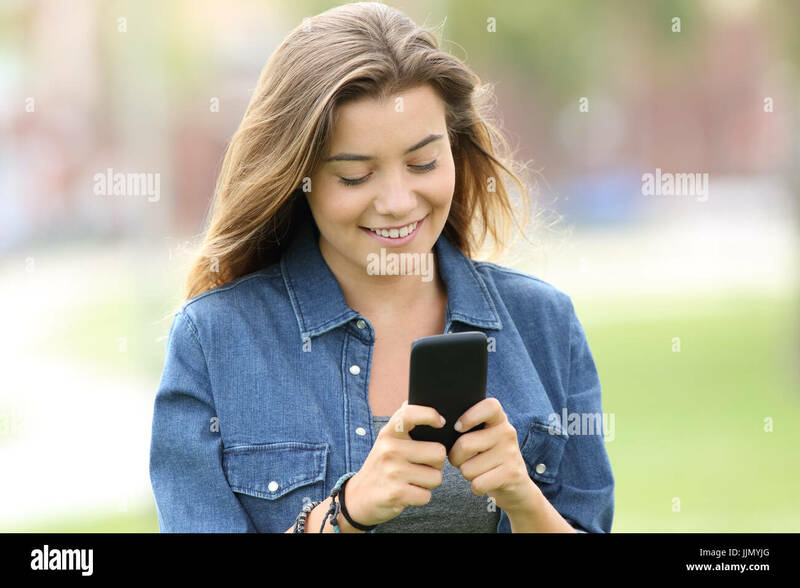 A teenager using an iPhone to send a text message in the U.K. 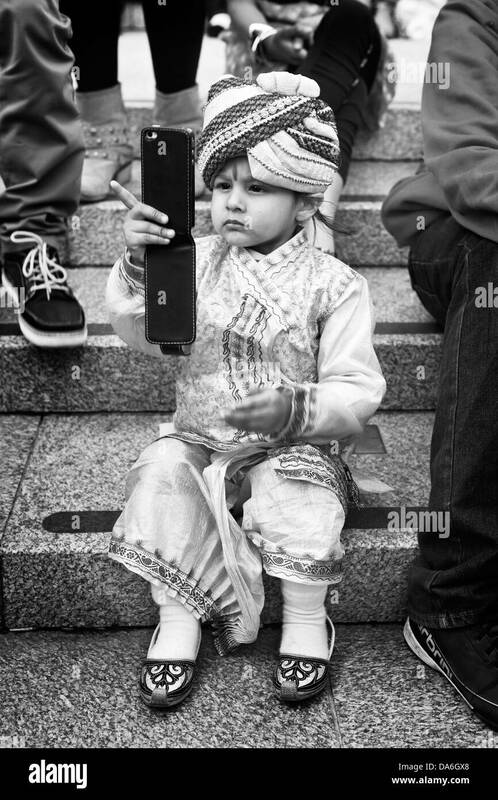 Portrait of a young boy sitting on steps using a mobile phone. 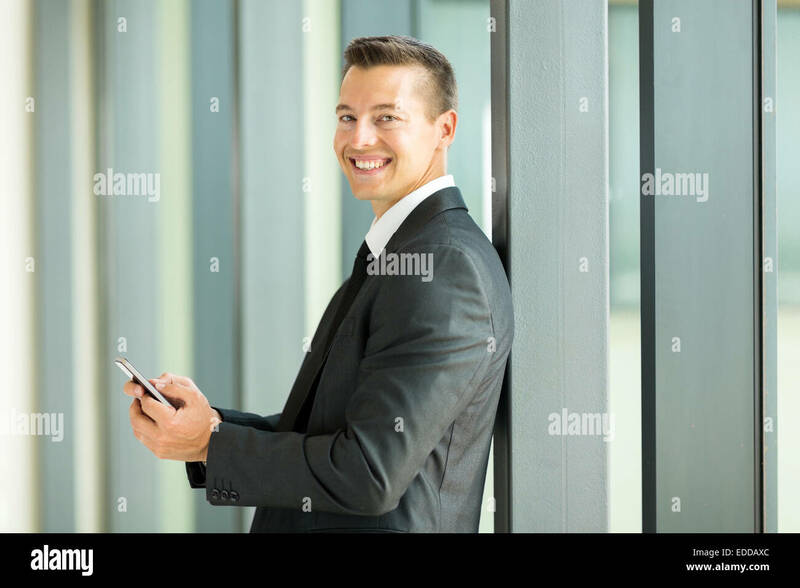 Happy young executive texting on his smart phone. 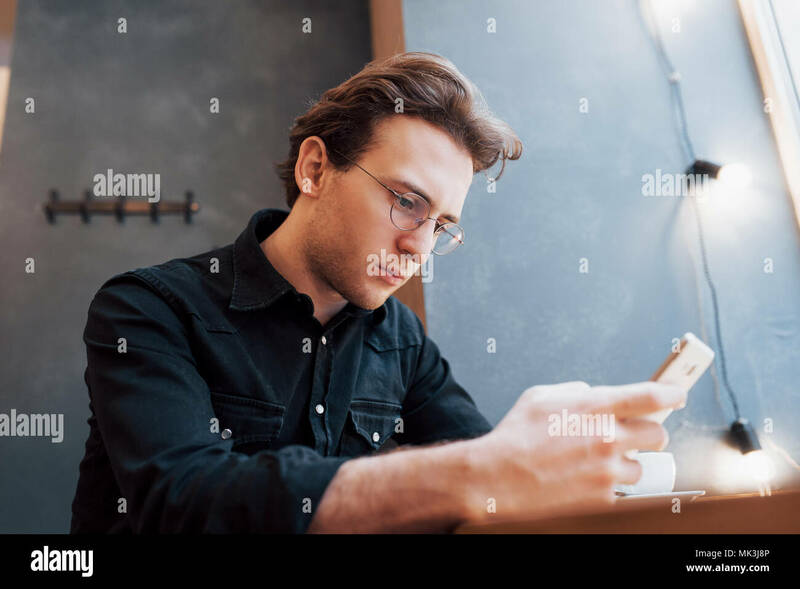 Handsome male associate reading test message on his cell phone. 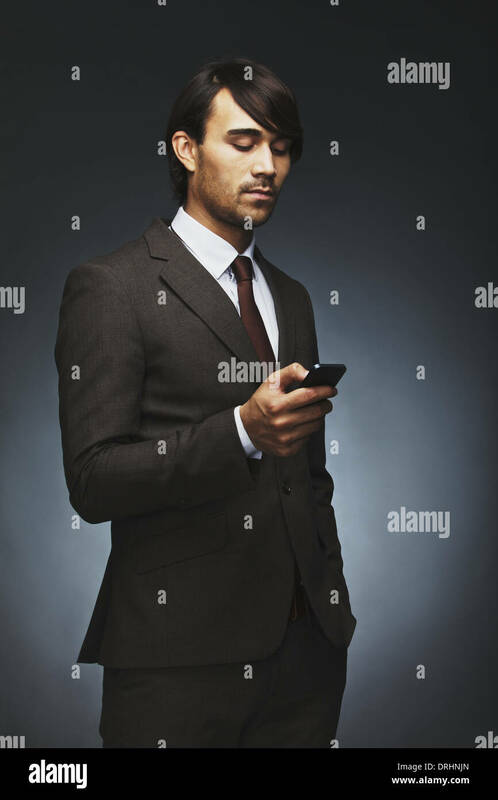 Handsome young business man texting on his phone. 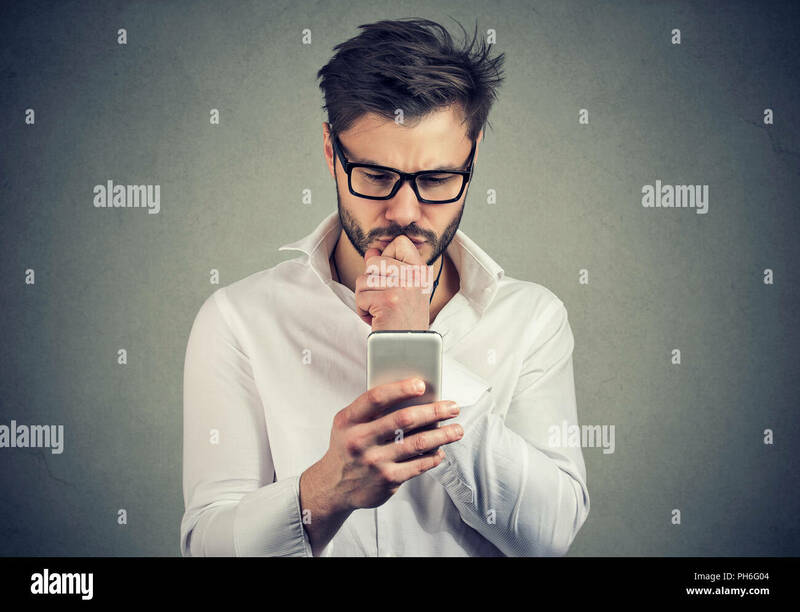 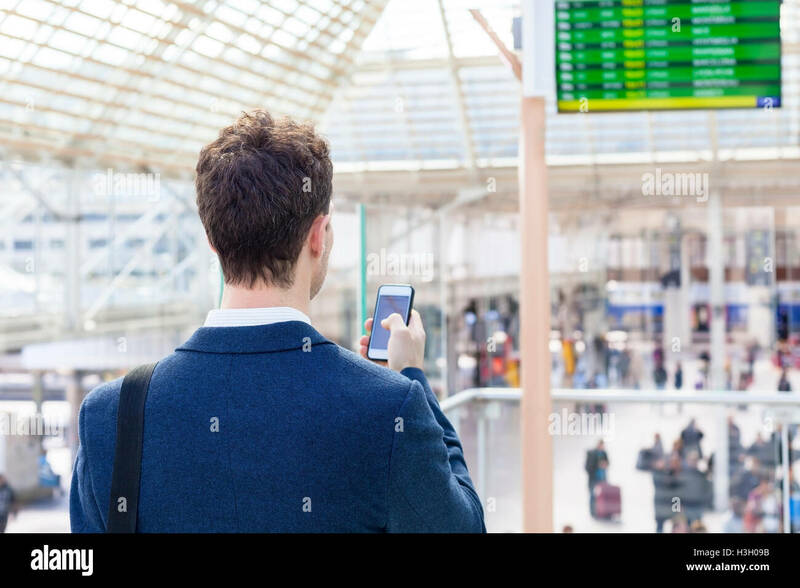 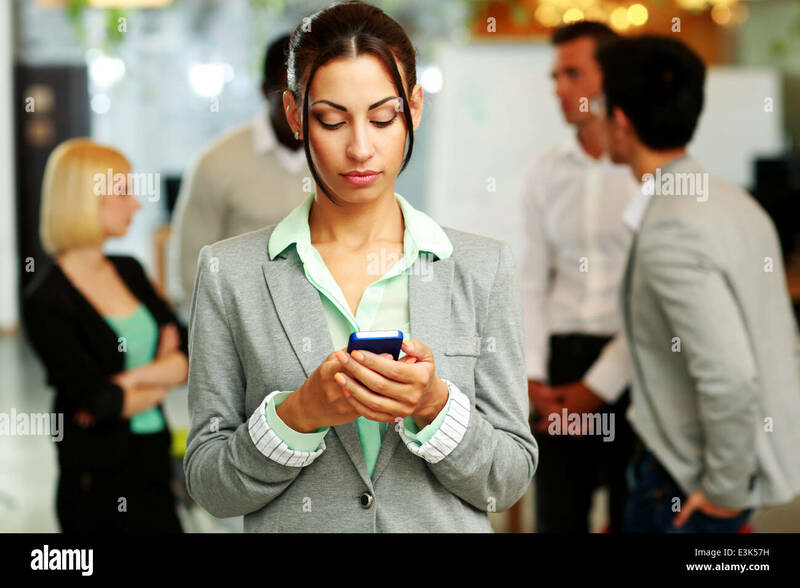 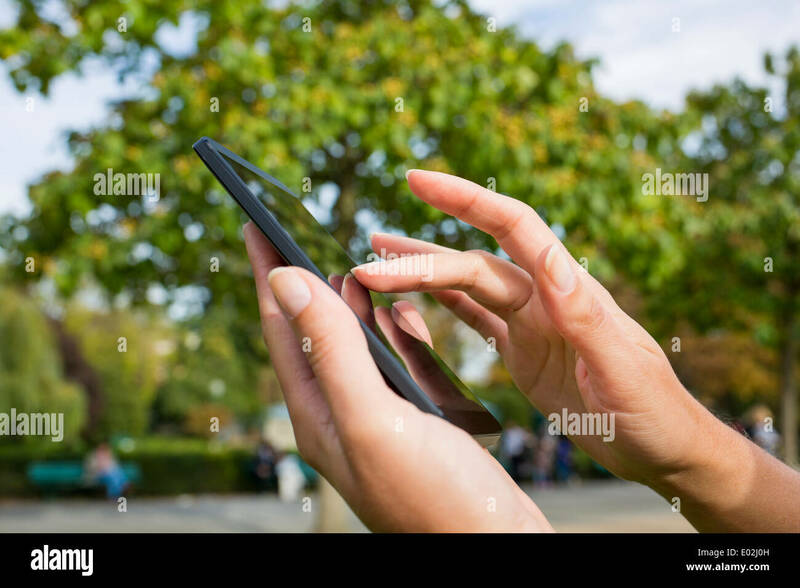 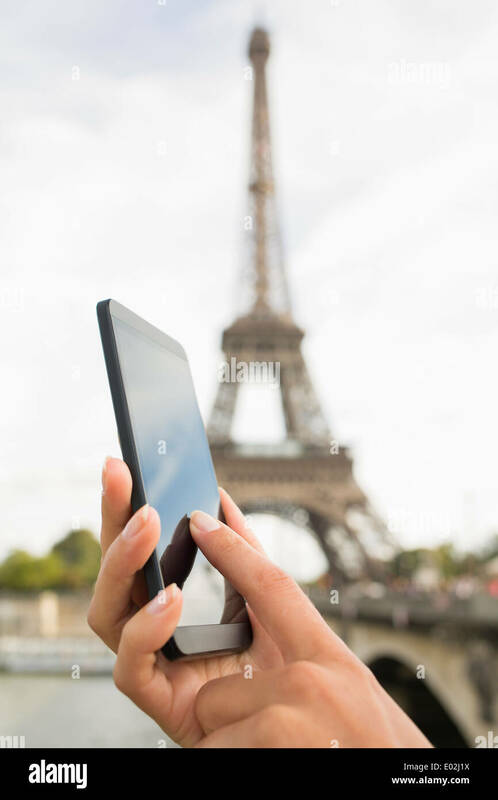 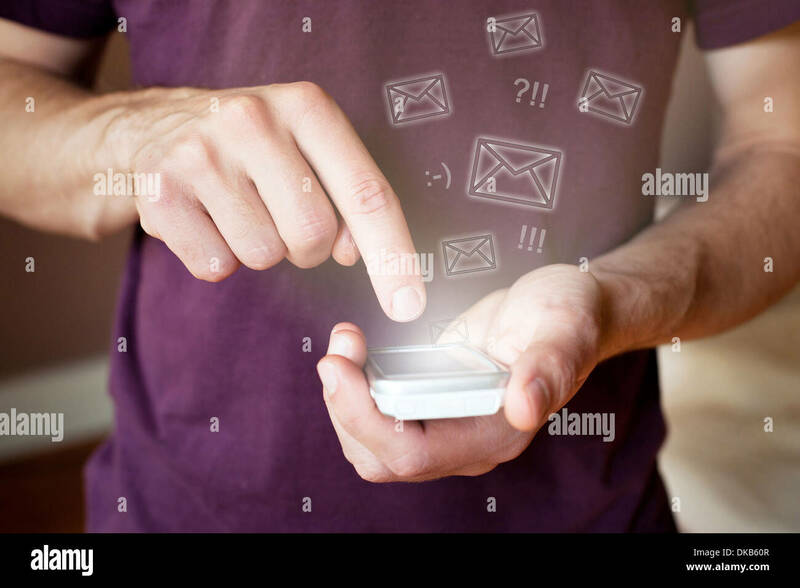 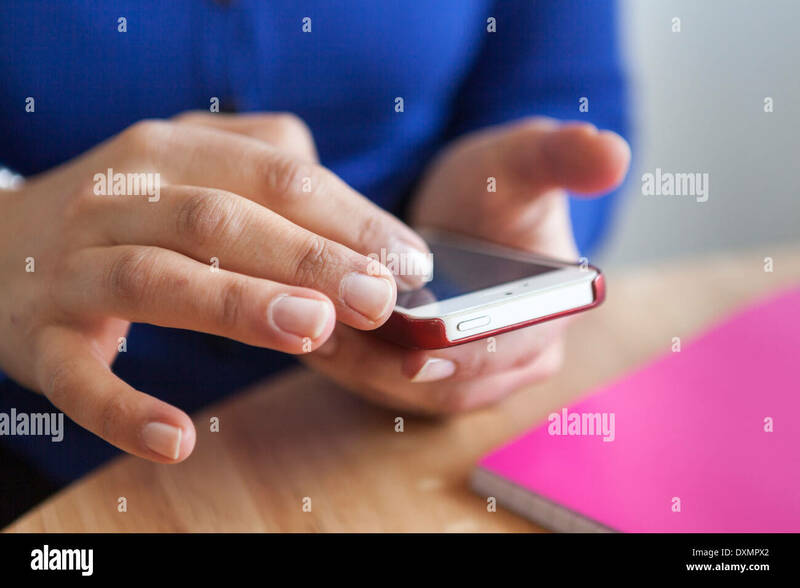 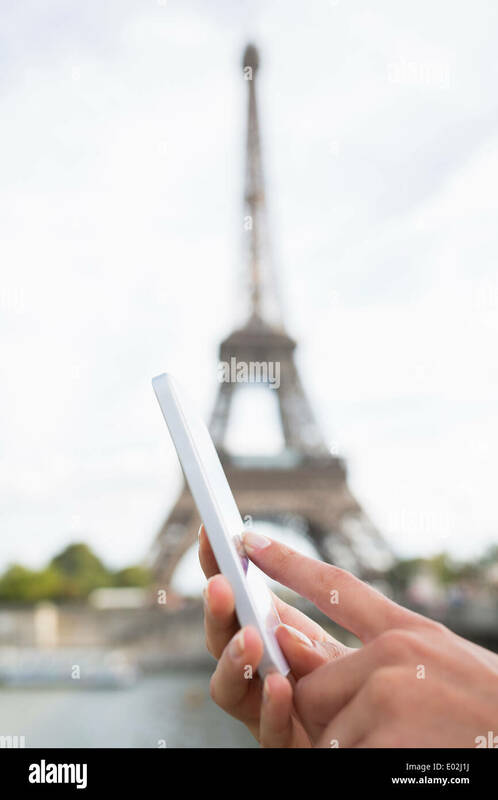 Male executive reading test message on his mobile phone. 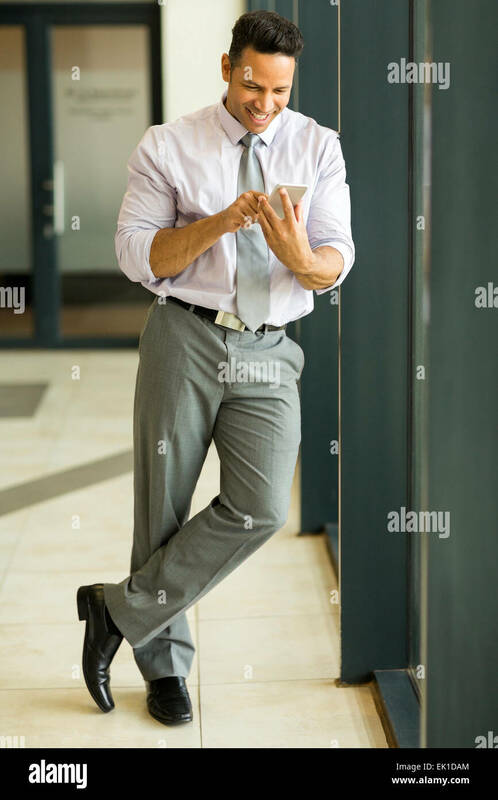 Male model in suit. 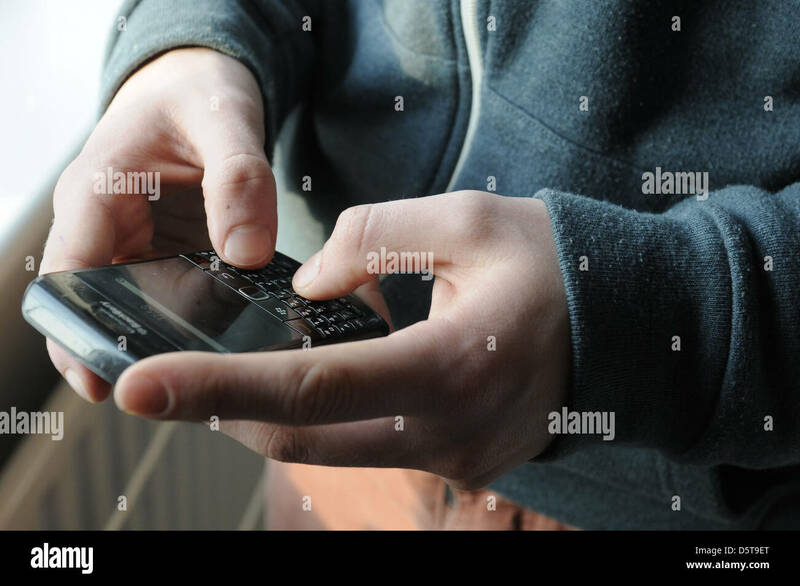 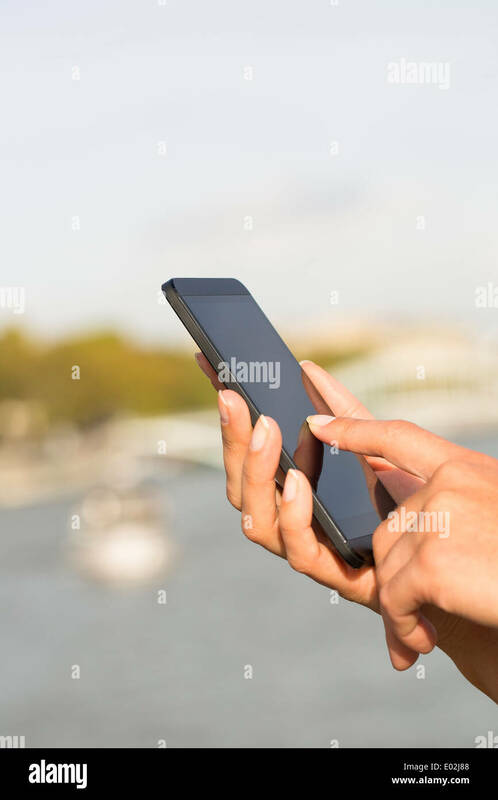 Close up of Teenage Boy Using A Blackberry Mobile Phone. 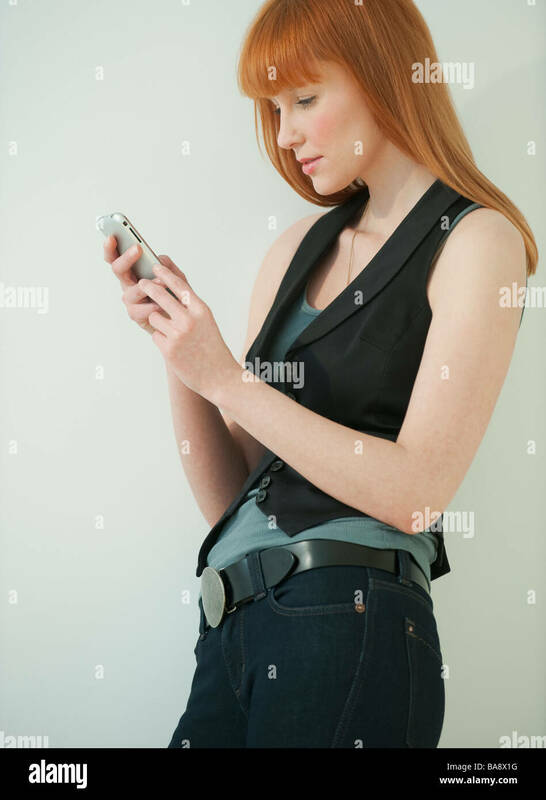 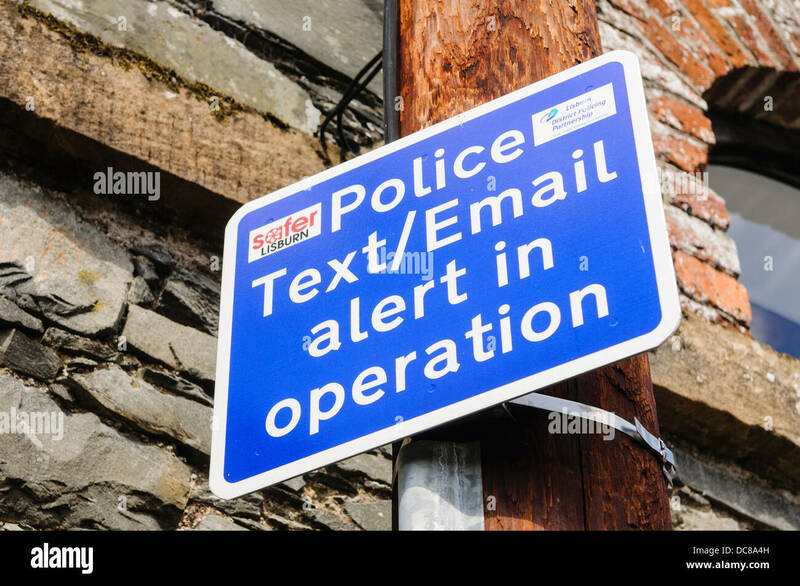 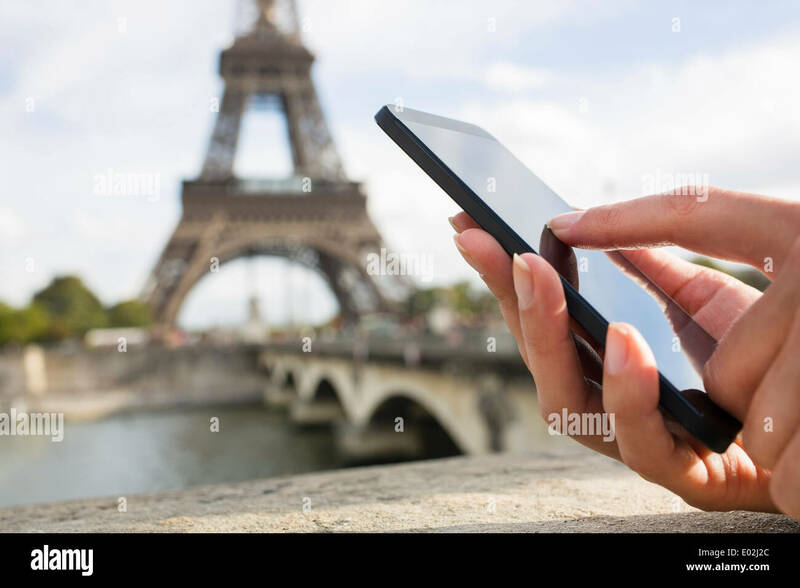 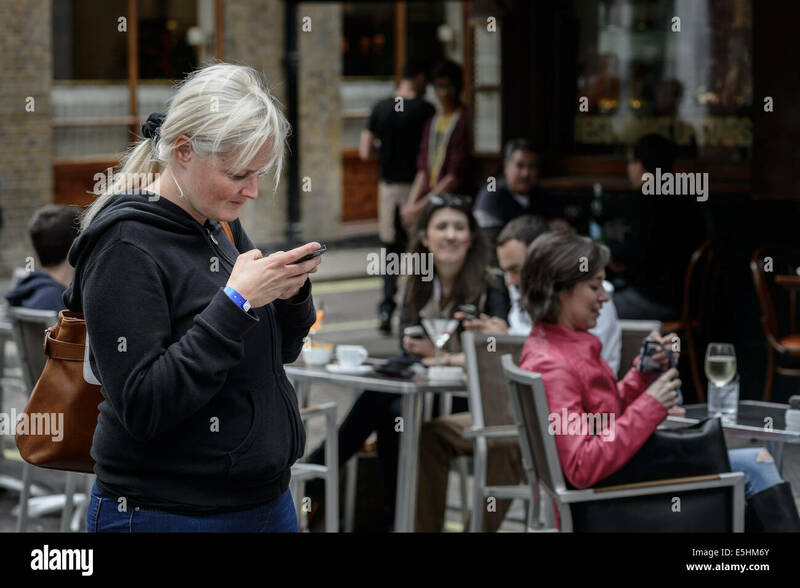 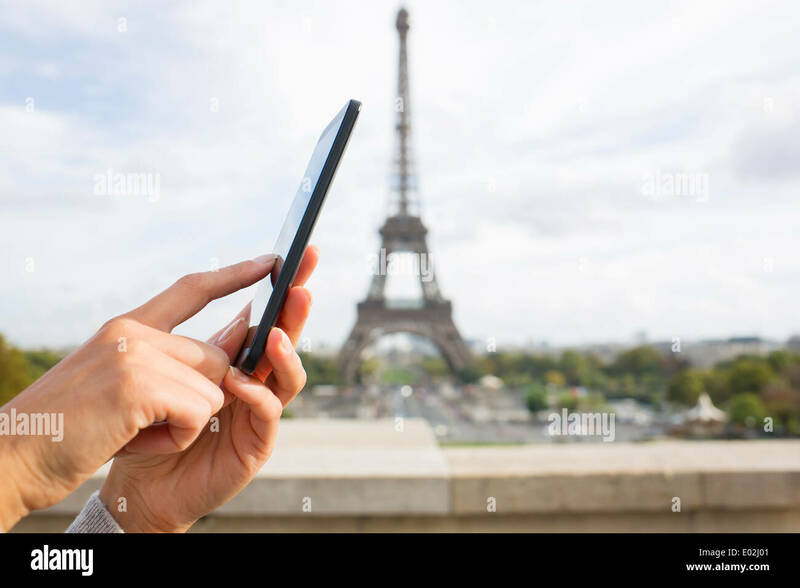 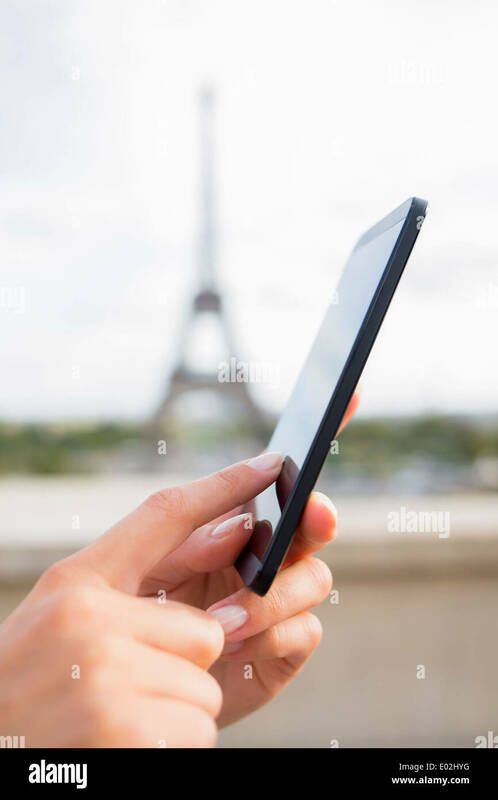 British blonde white woman sends reads a text message sms email on a smartphone smart phone.